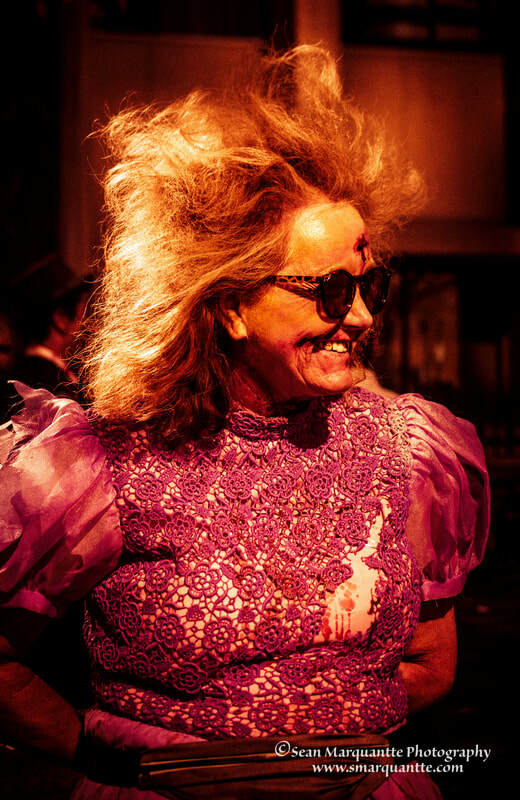 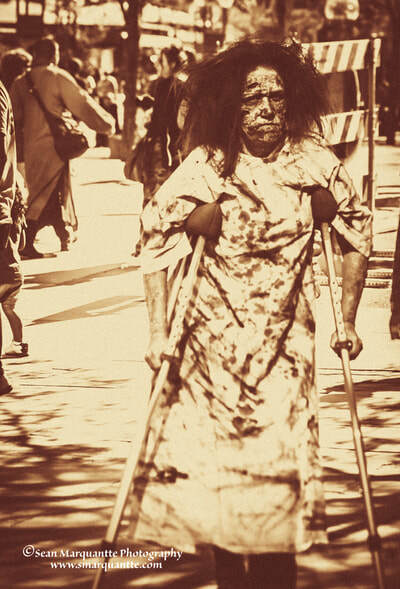 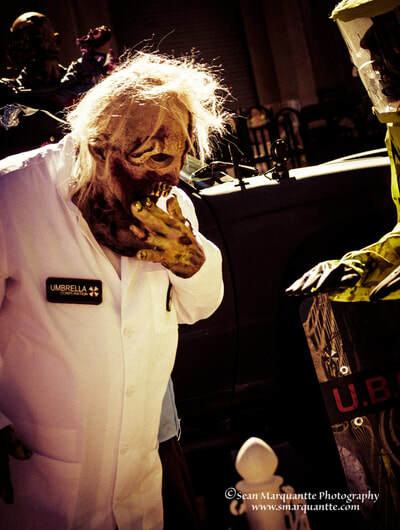 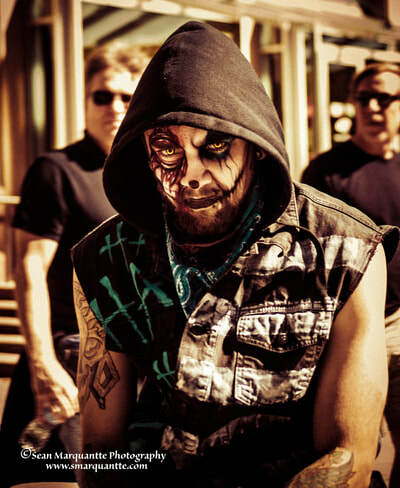 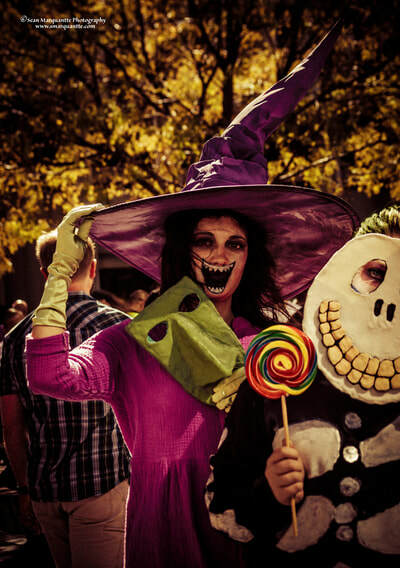 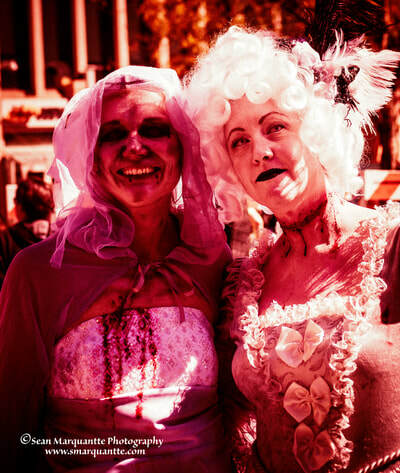 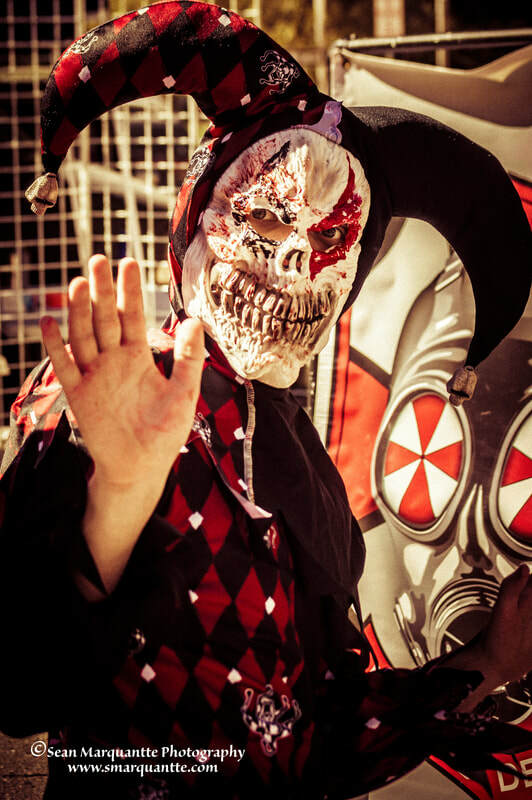 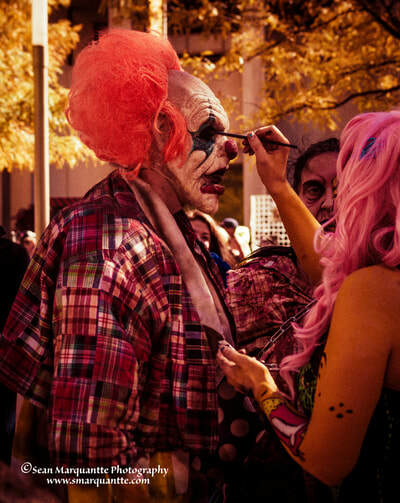 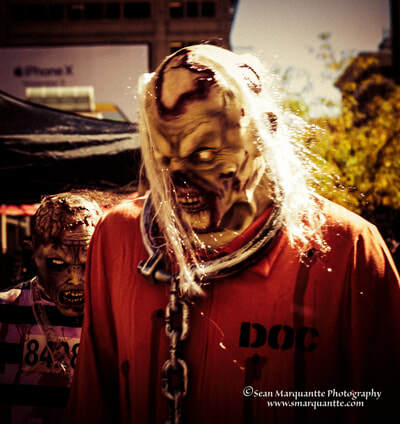 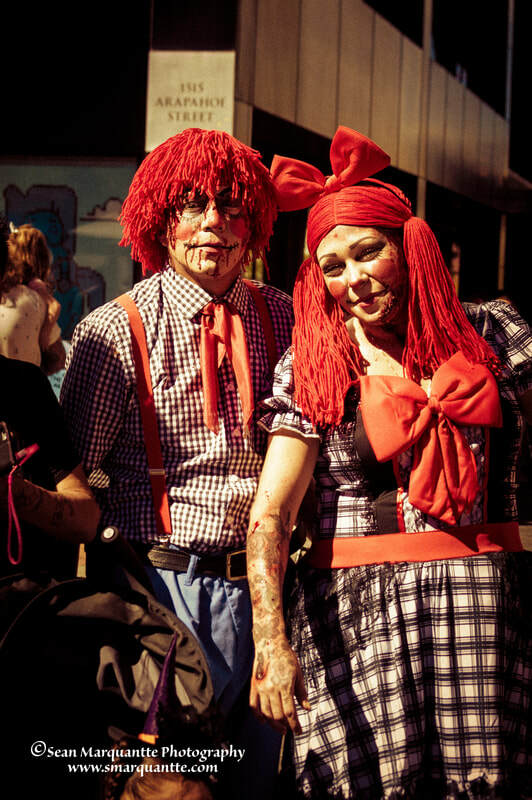 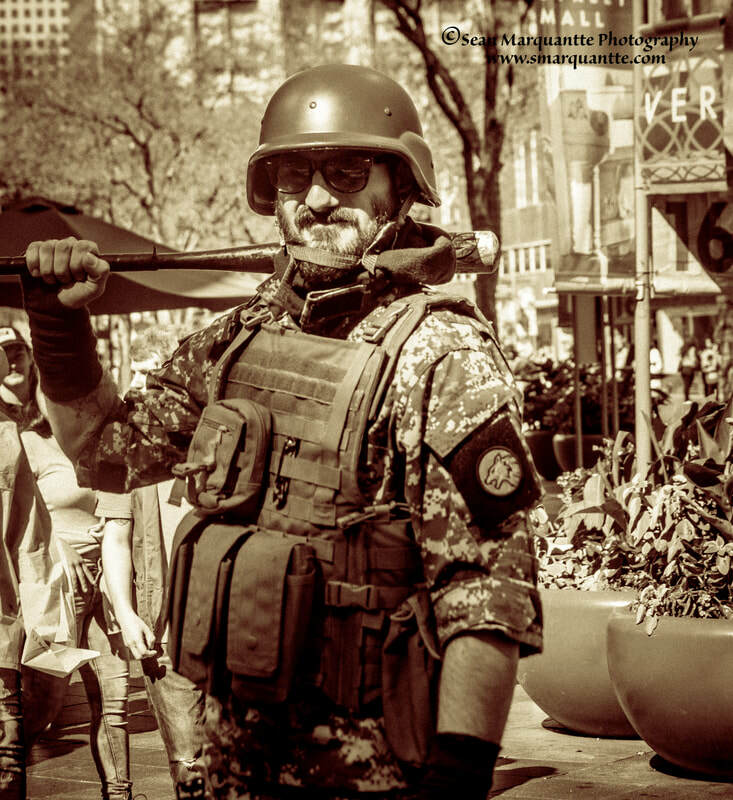 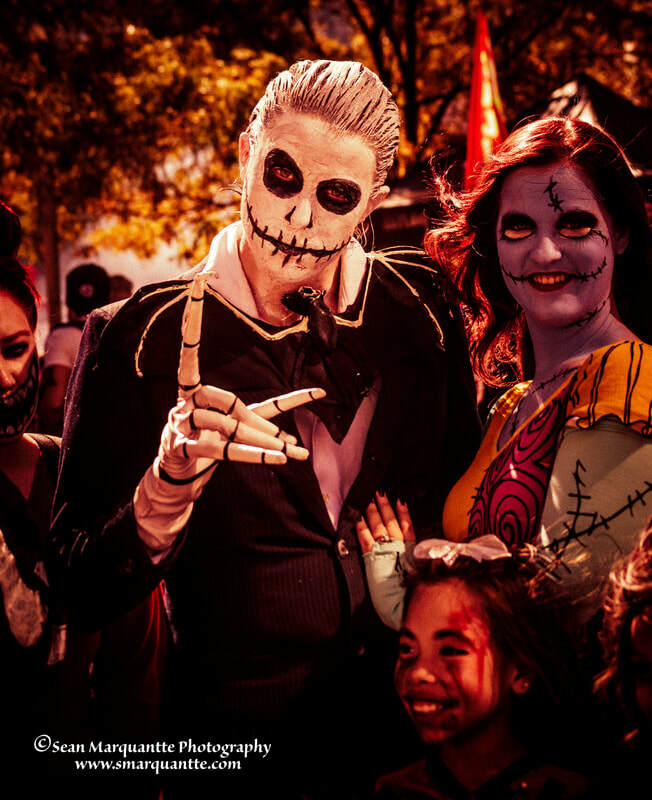 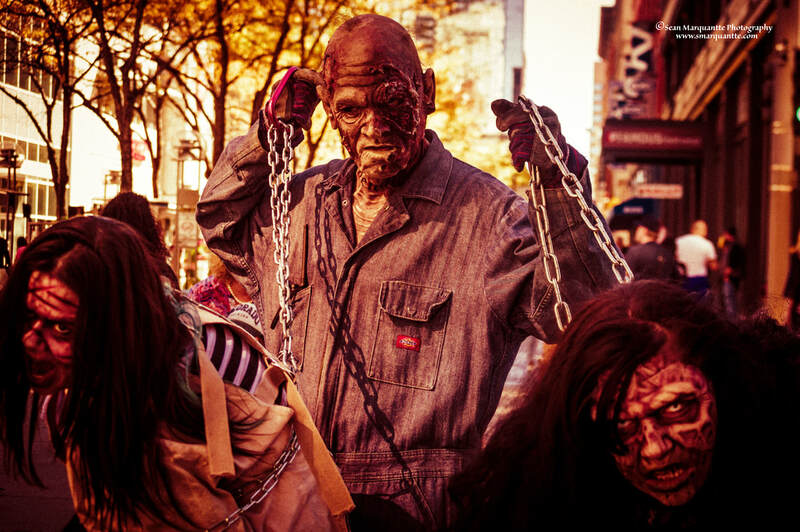 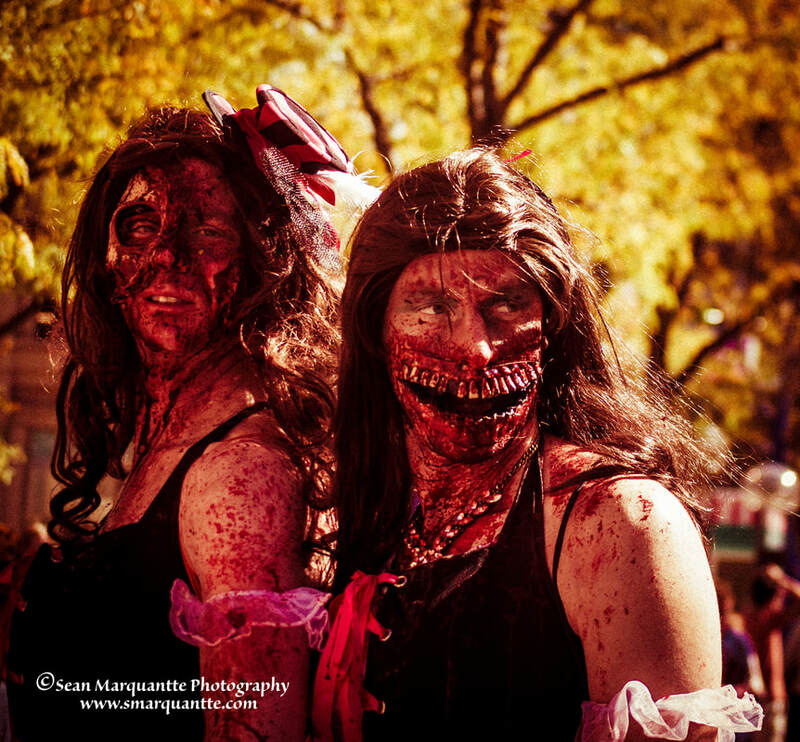 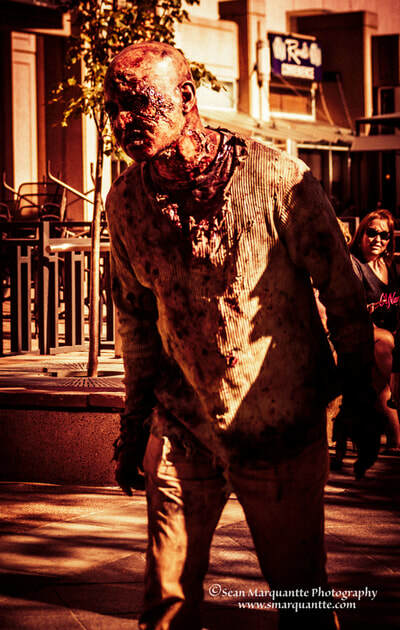 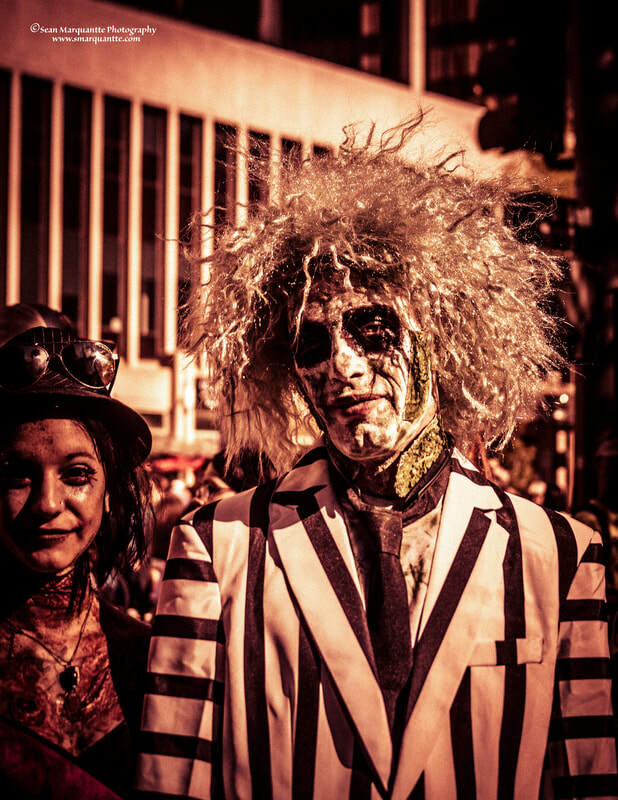 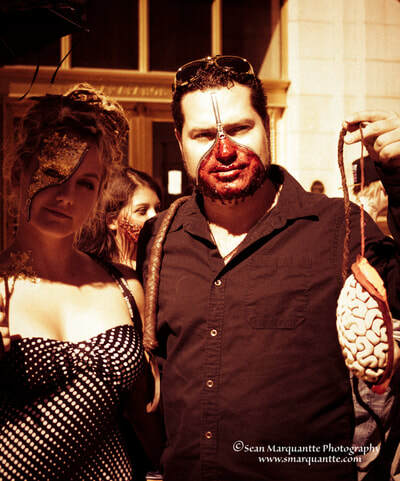 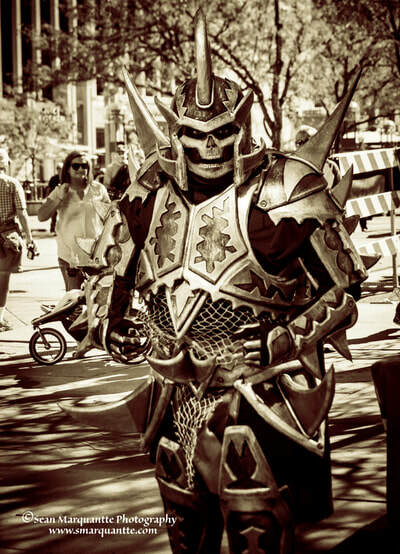 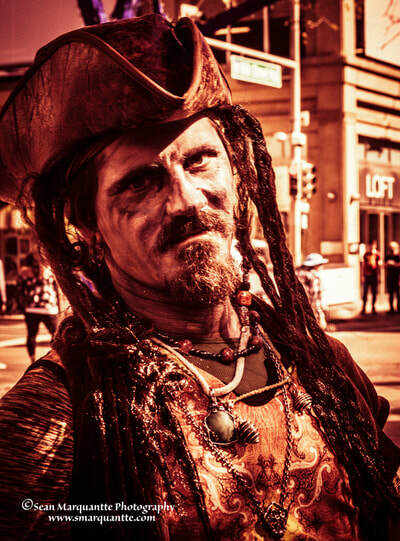 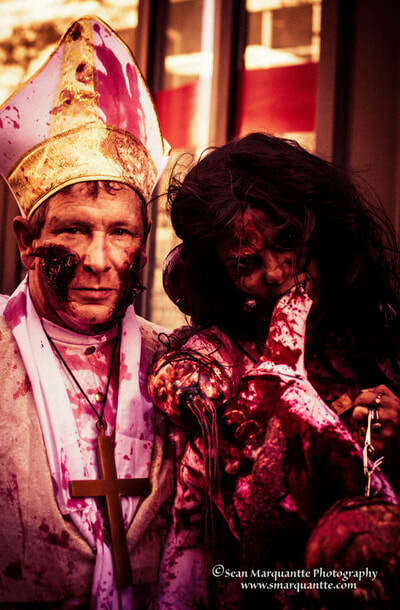 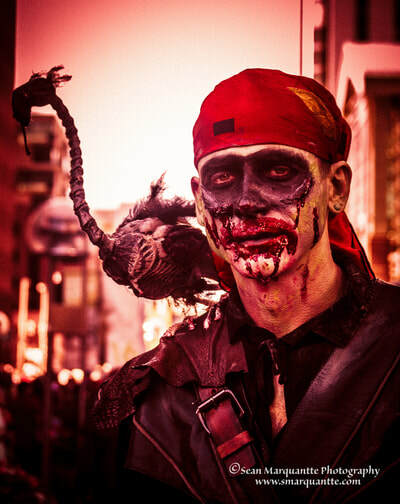 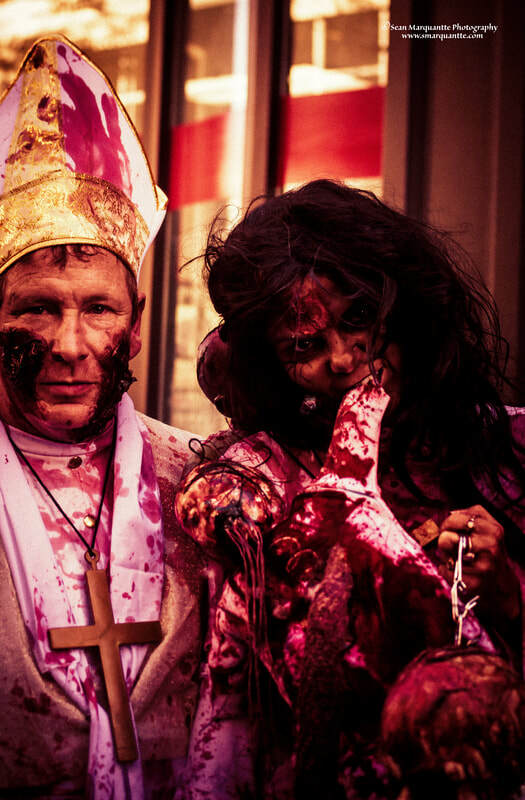 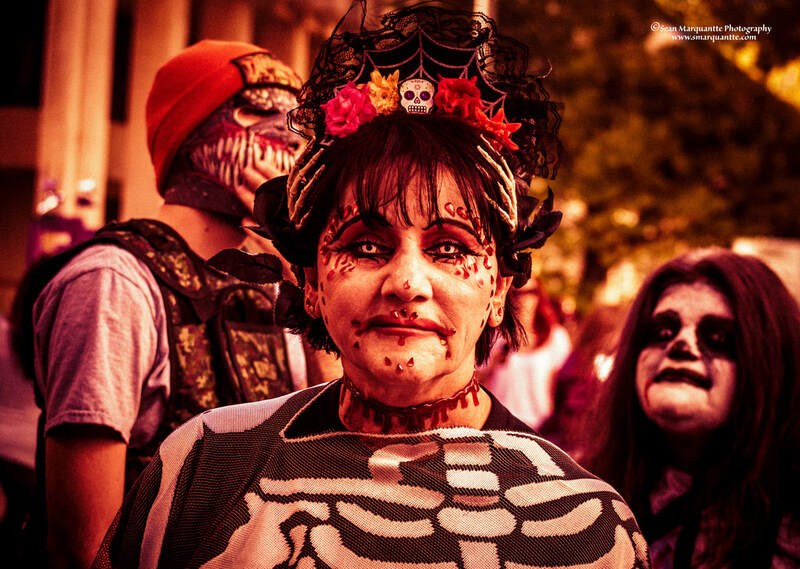 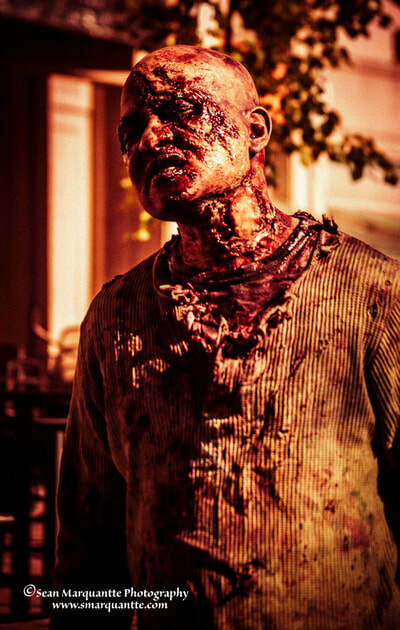 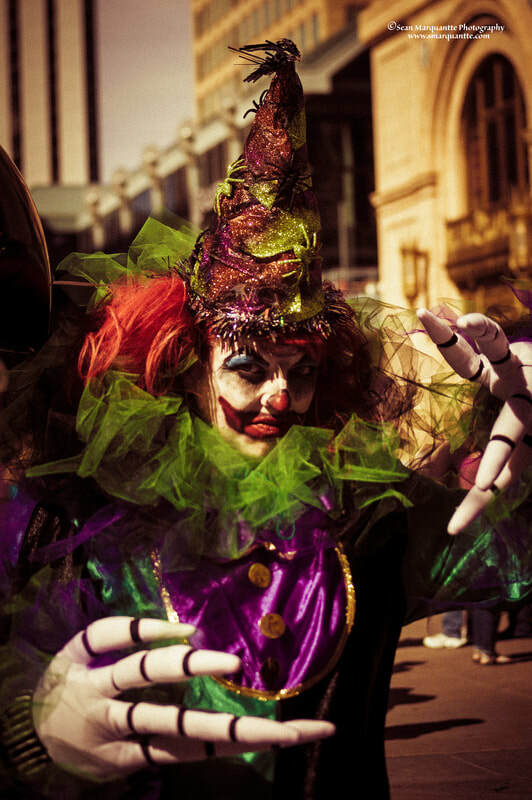 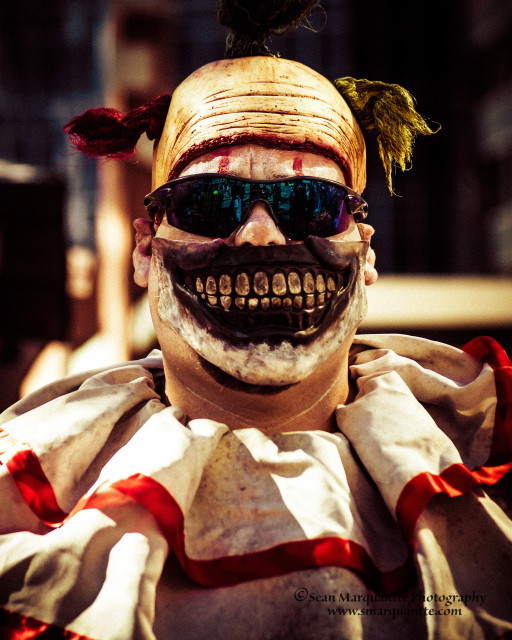 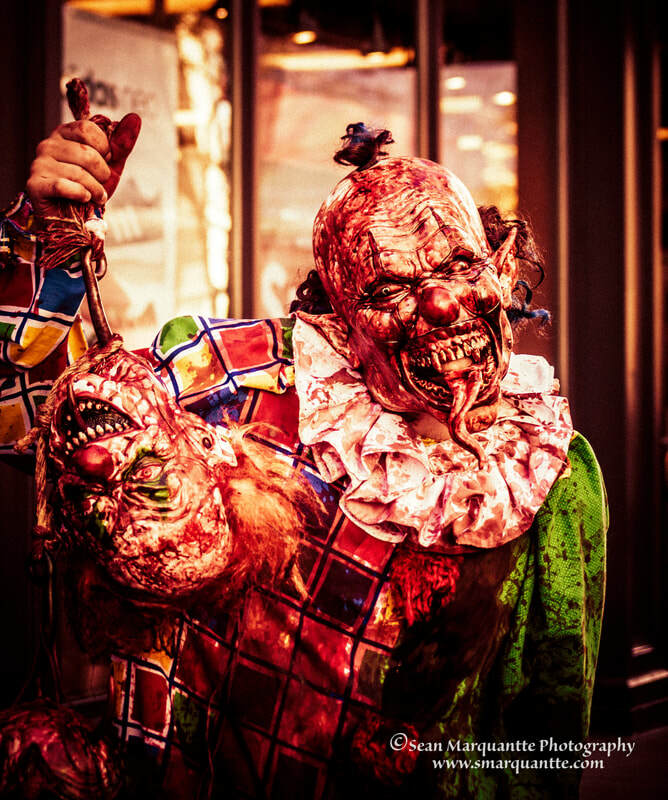 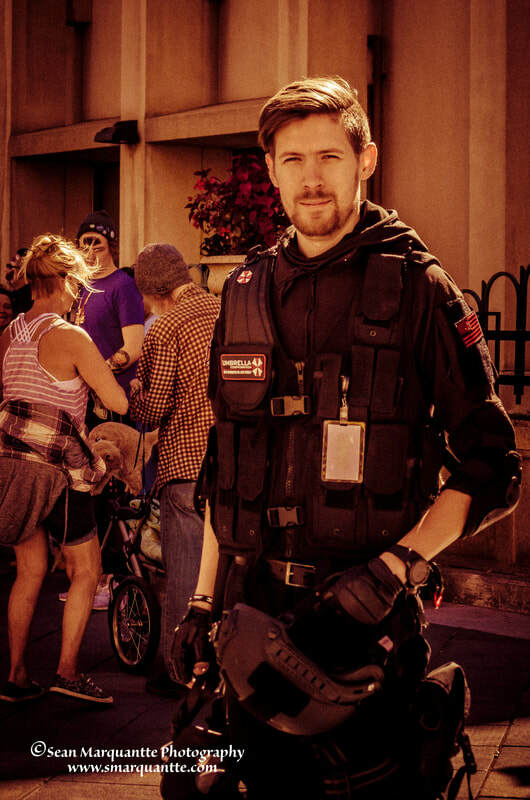 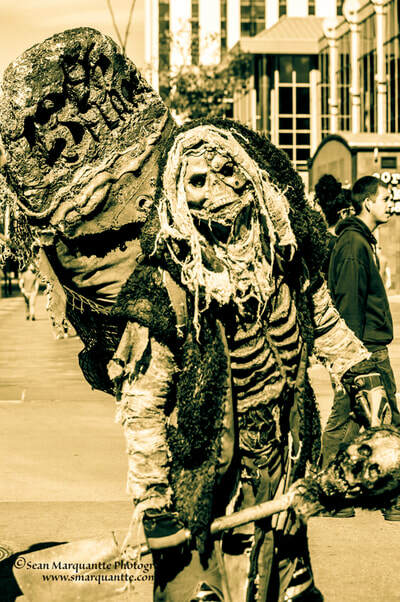 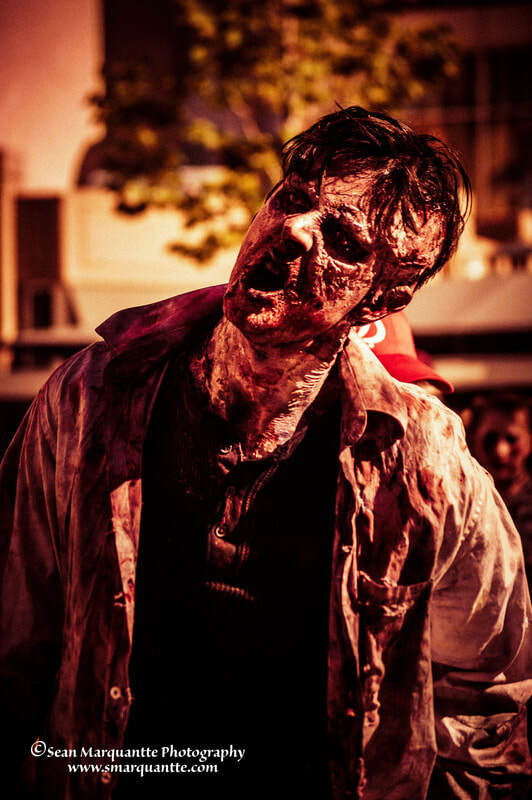 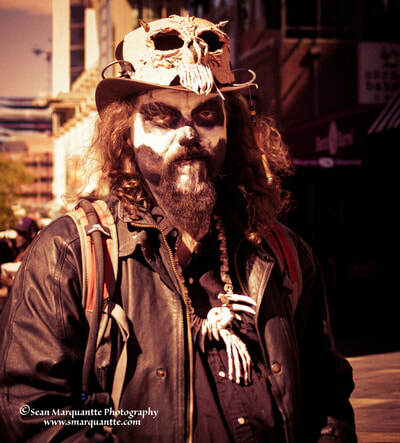 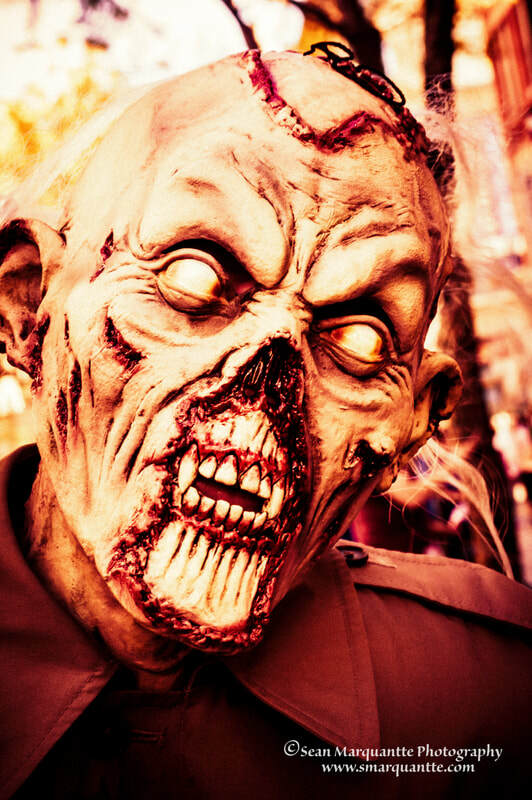 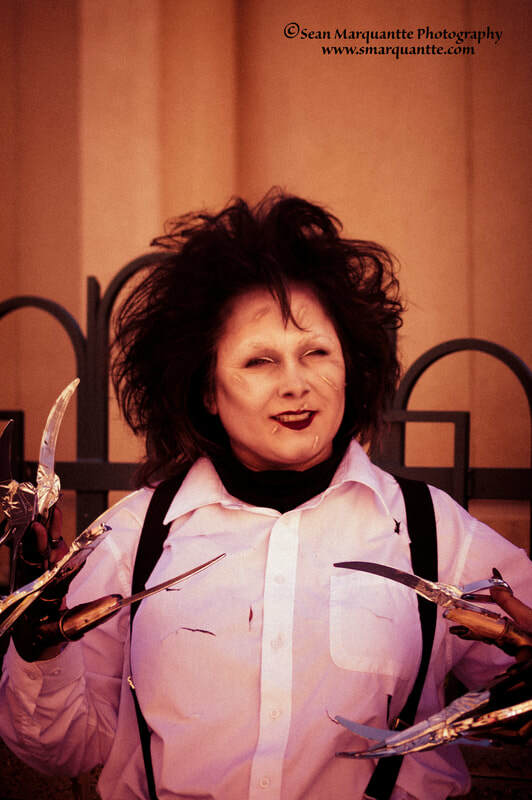 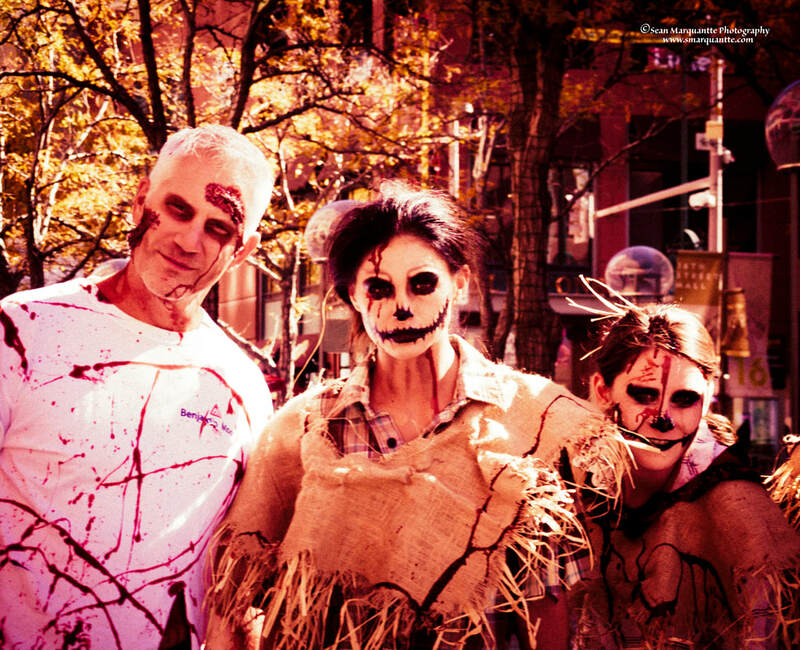 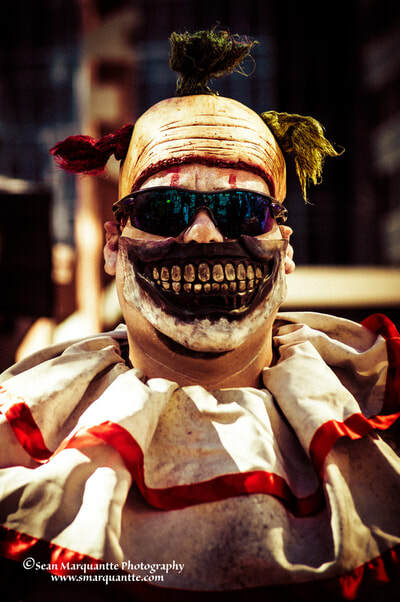 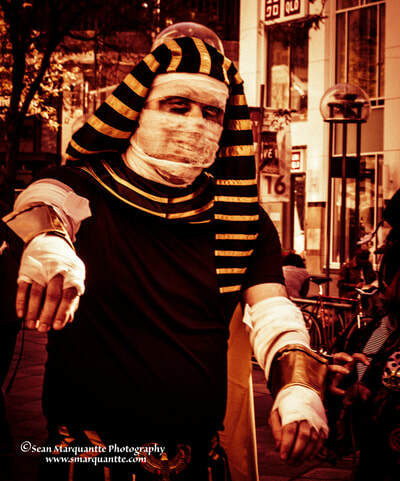 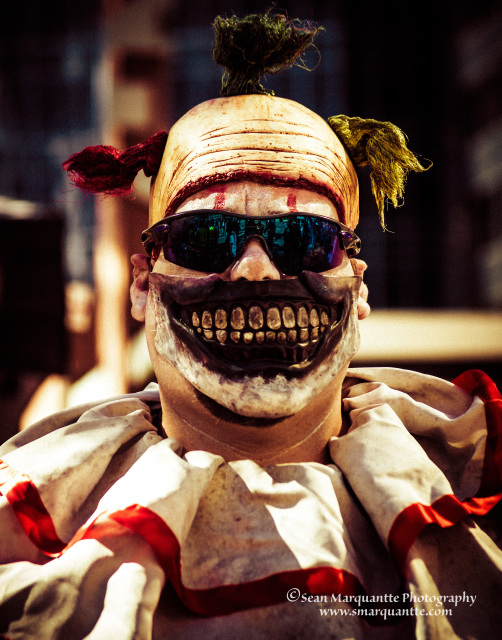 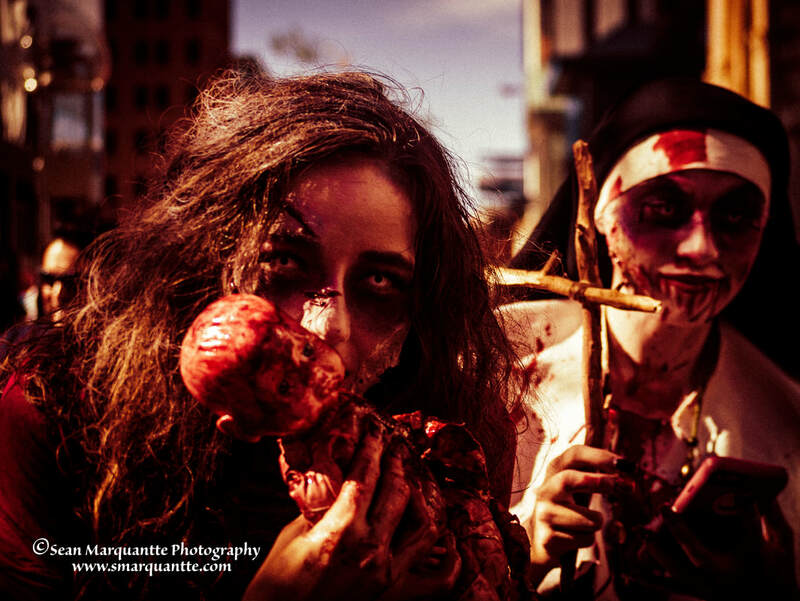 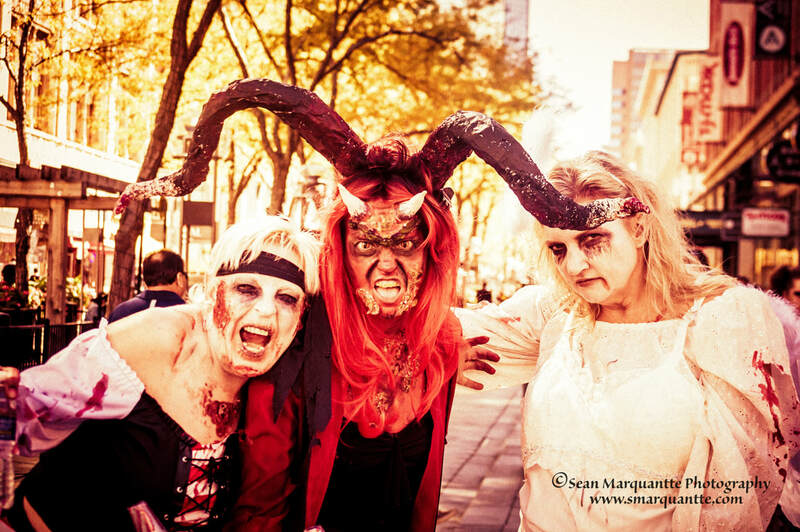 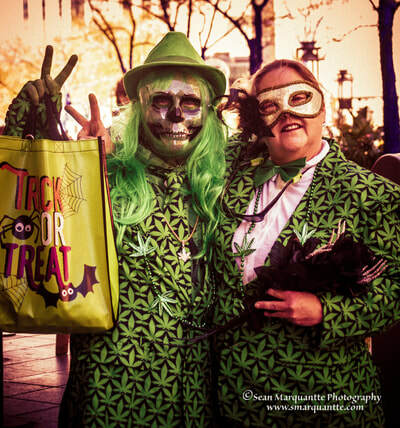 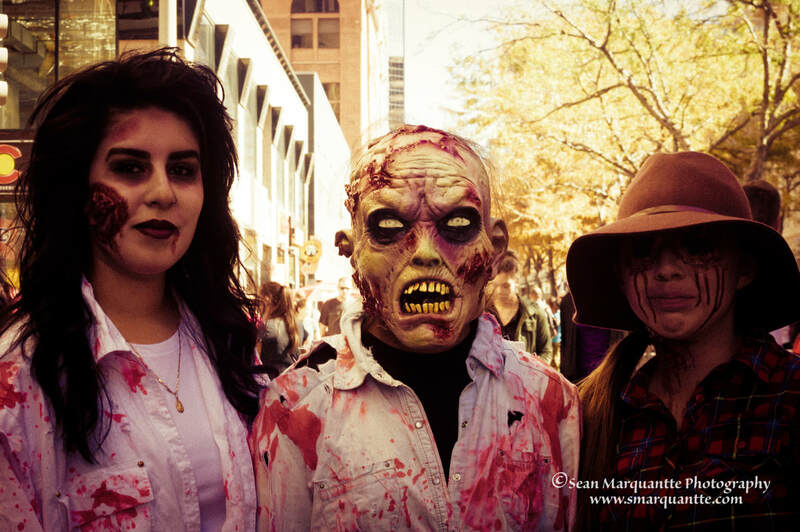 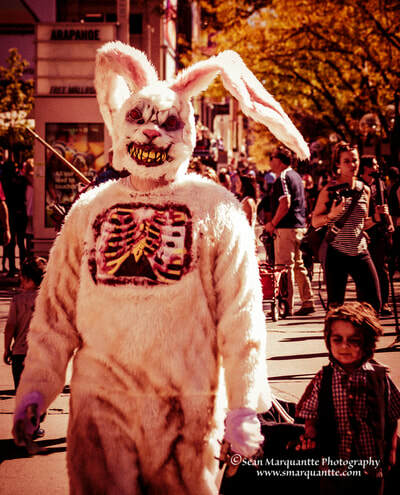 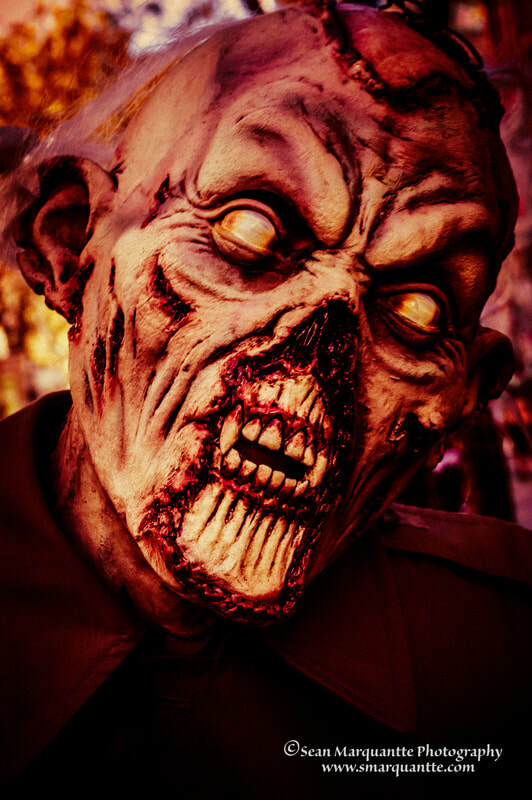 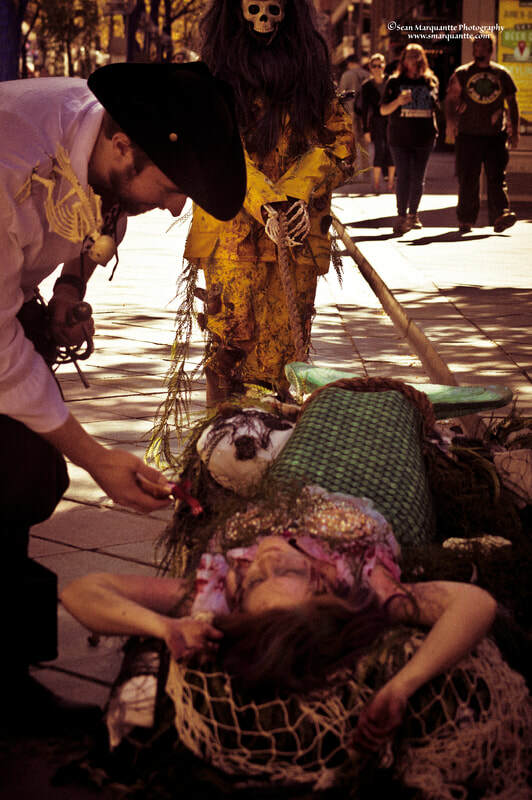 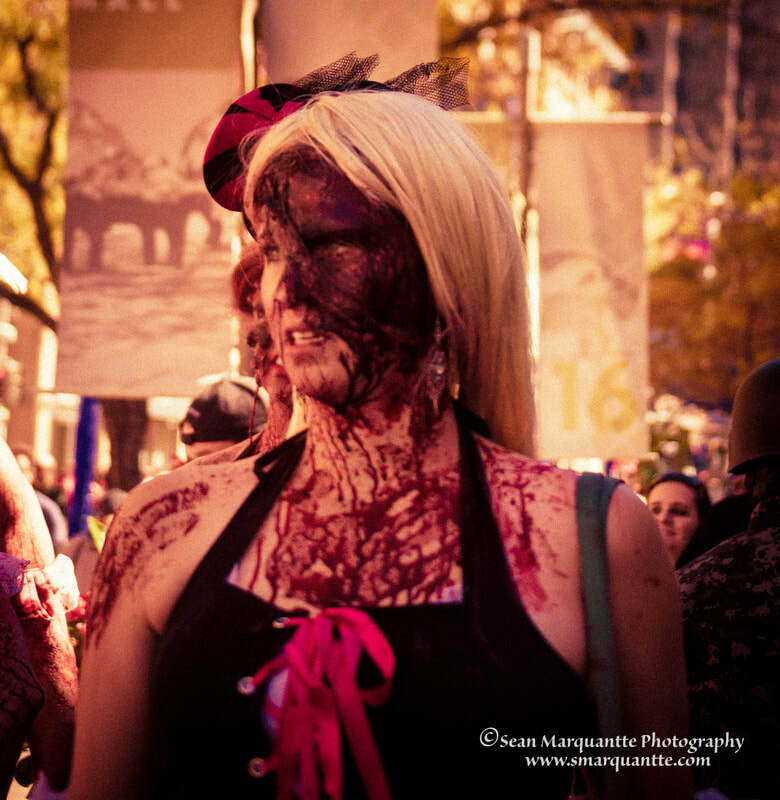 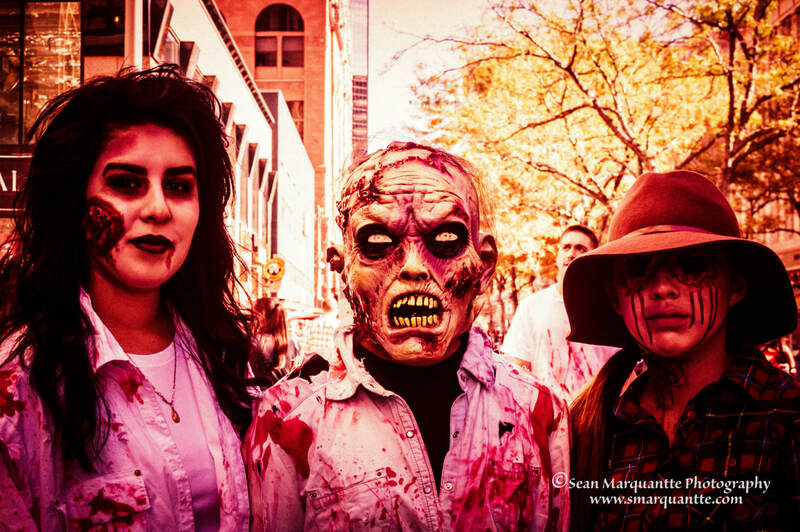 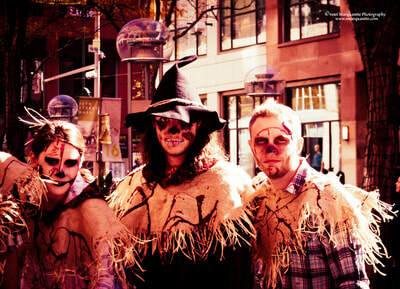 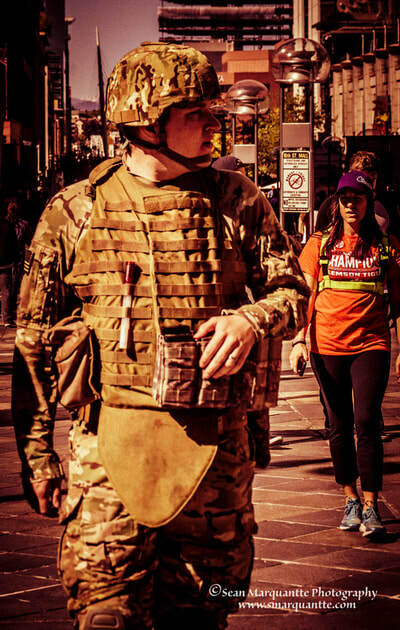 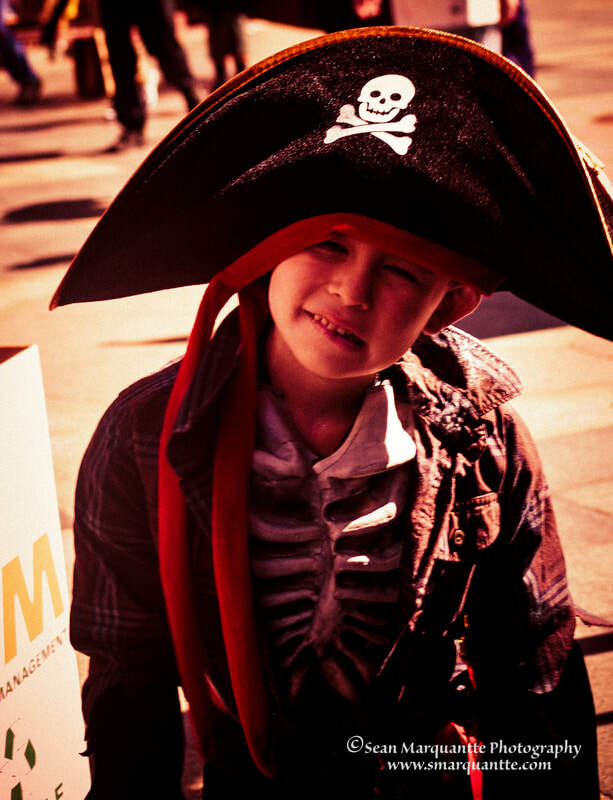 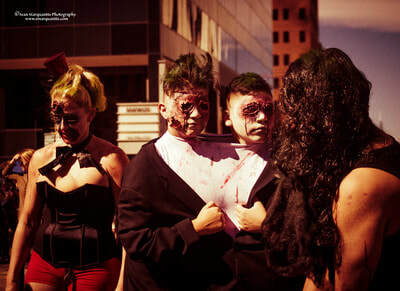 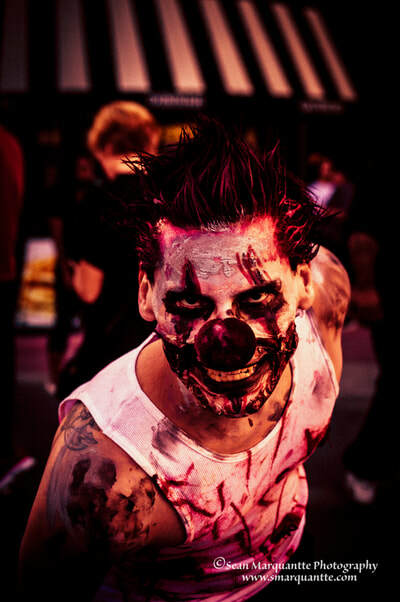 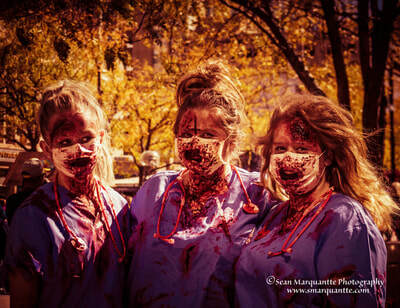 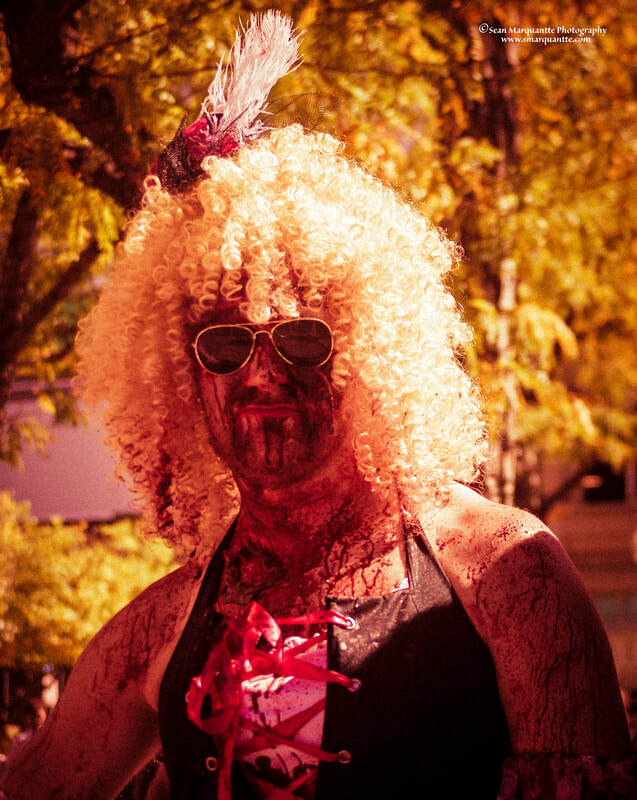 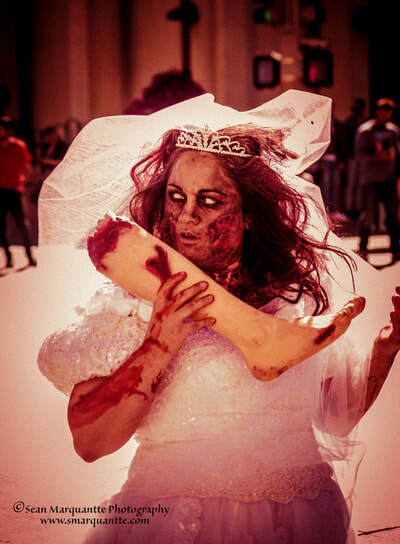 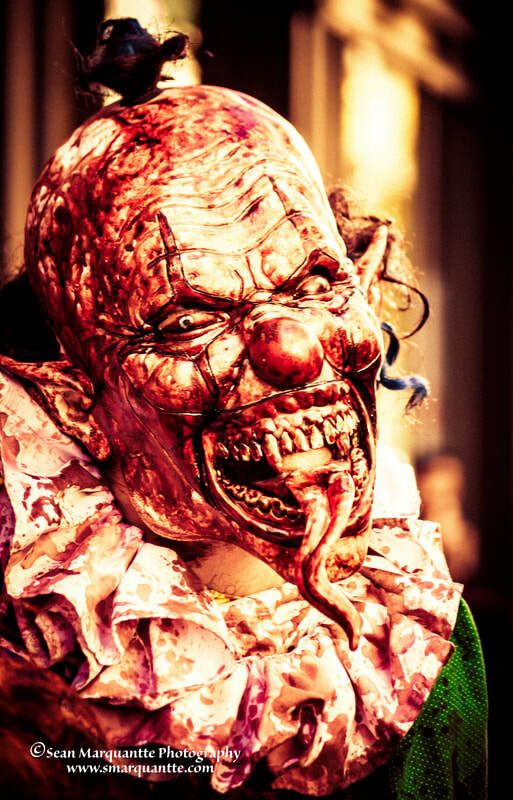 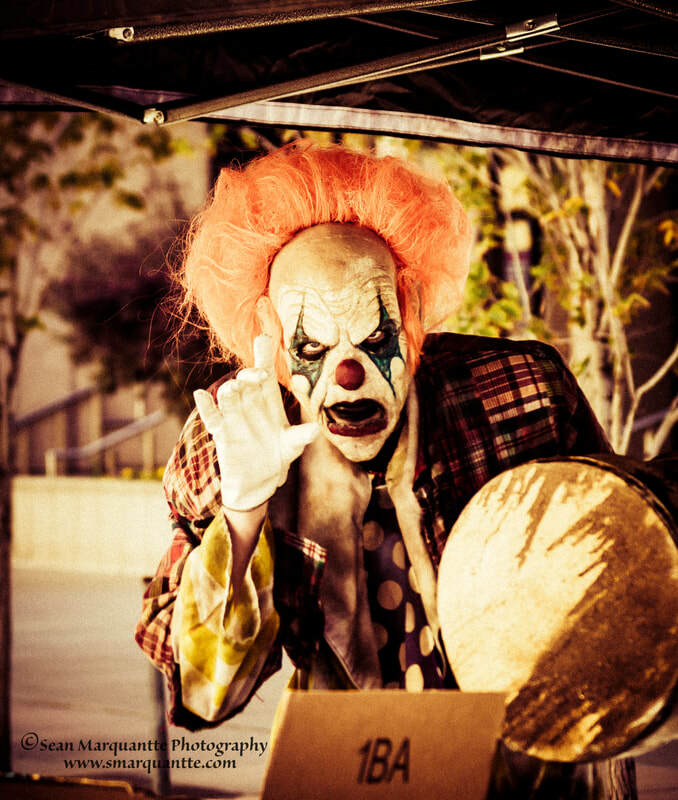 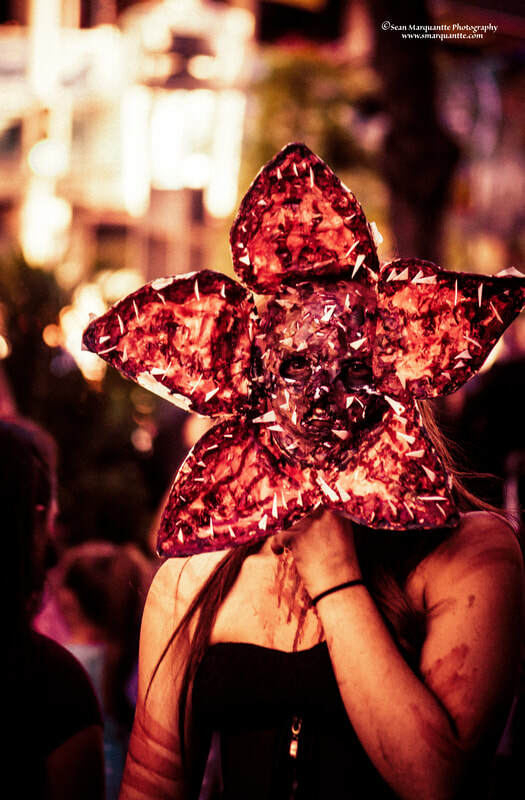 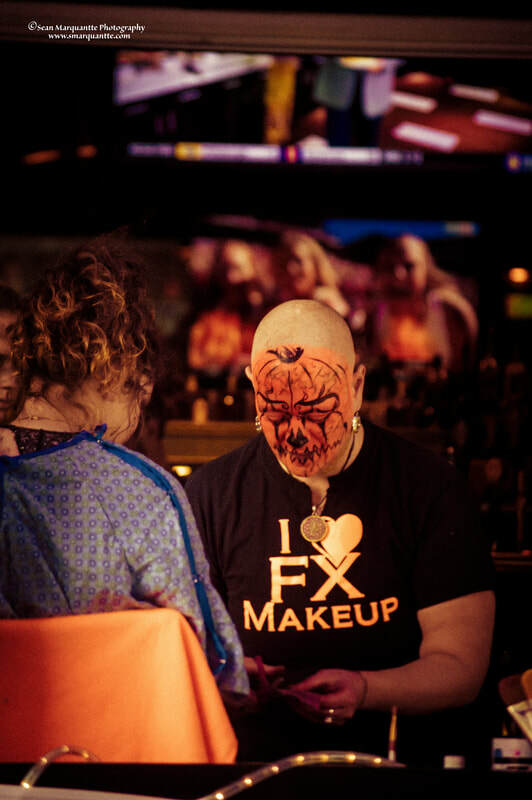 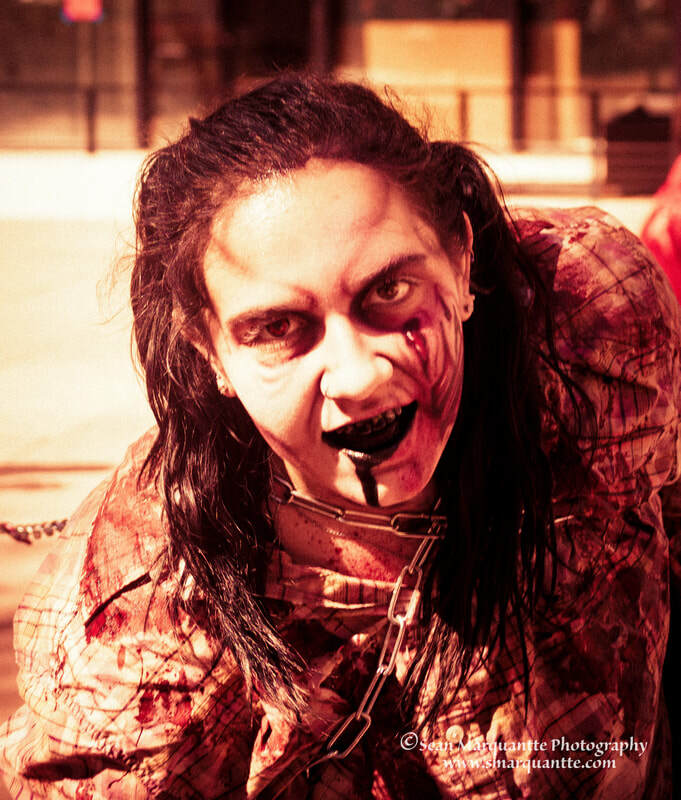 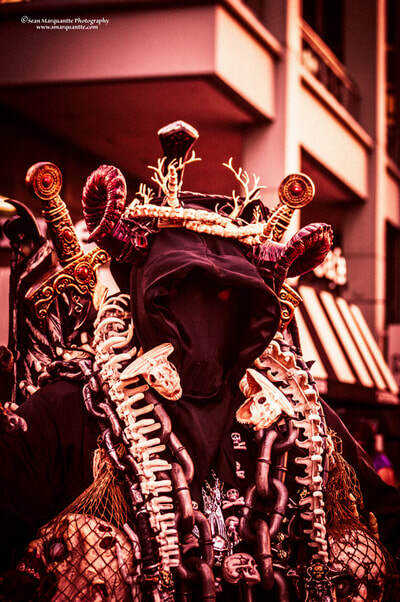 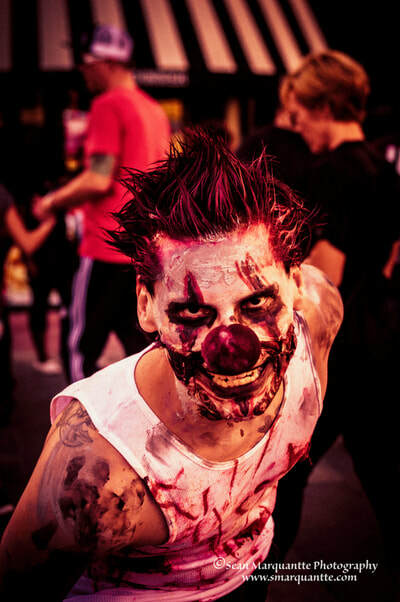 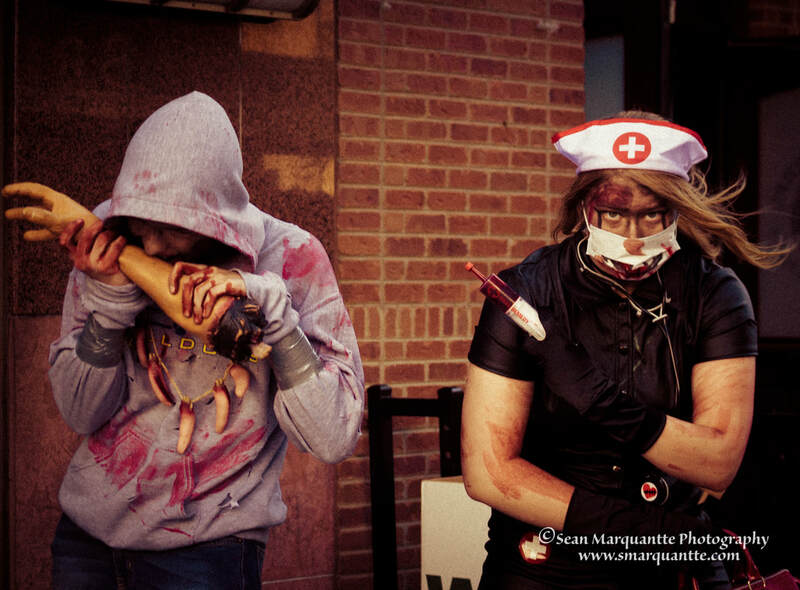 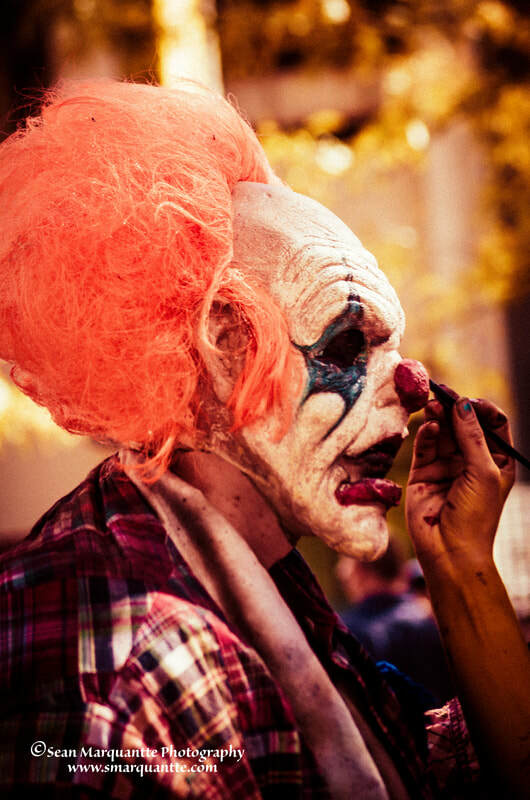 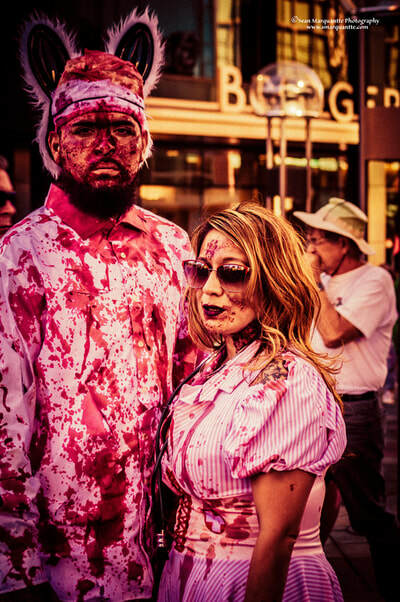 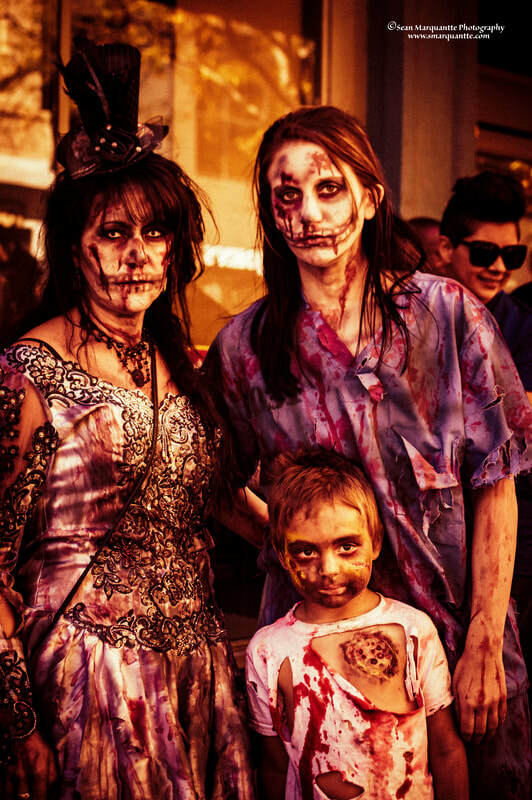 Every year the infection takes over Downtown Denver in October. 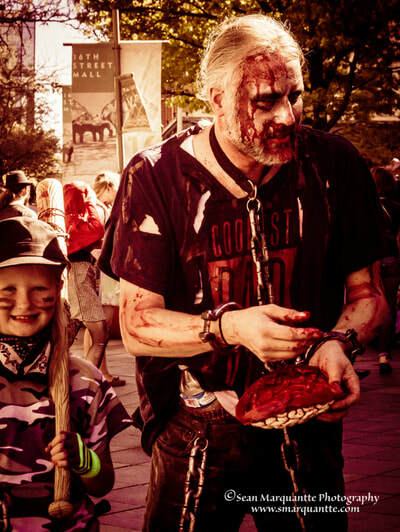 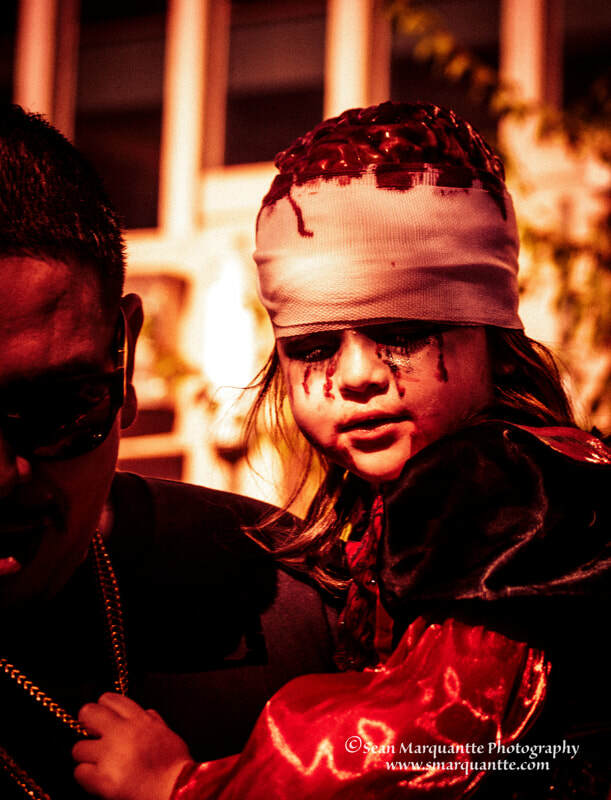 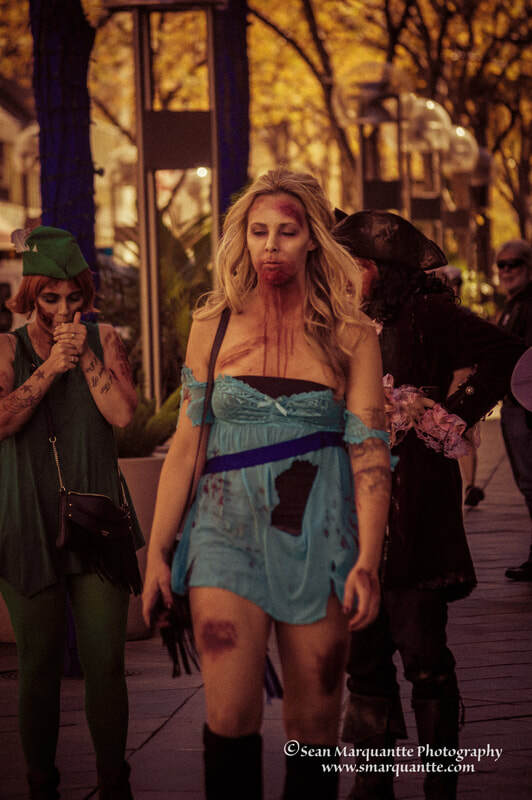 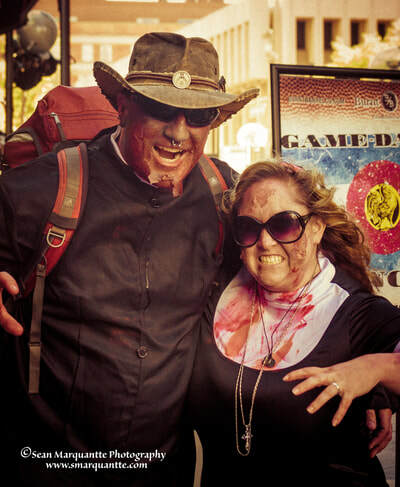 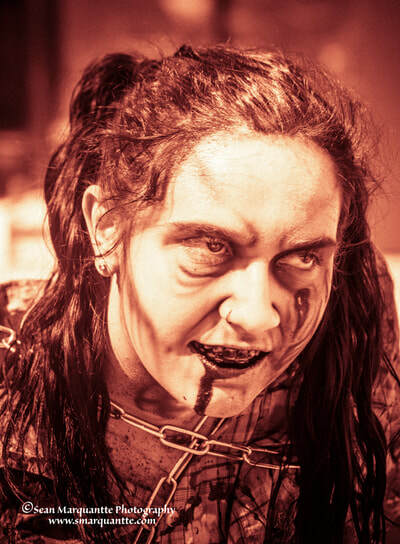 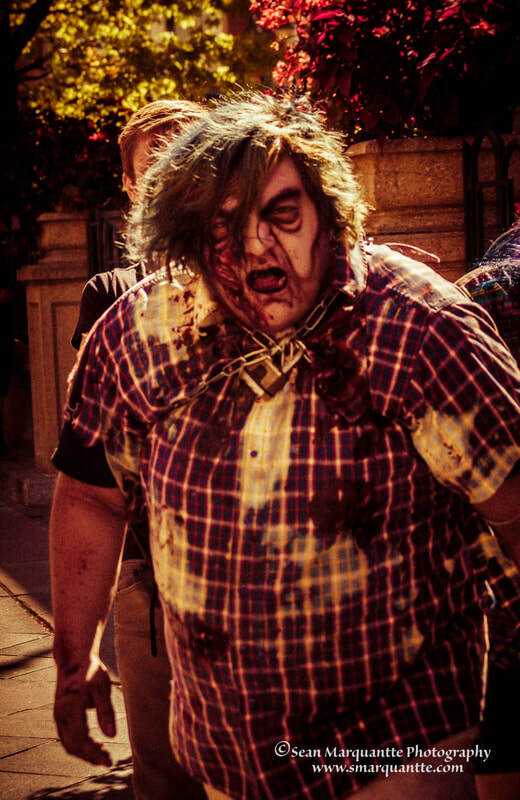 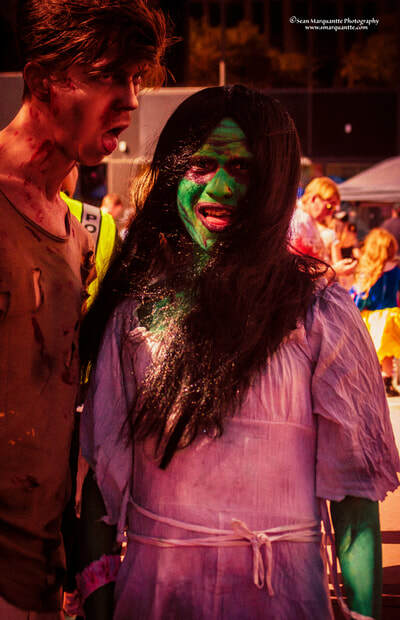 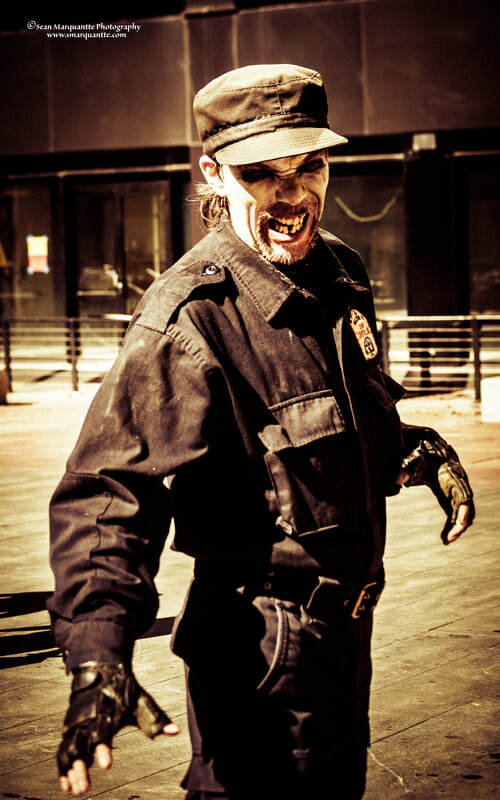 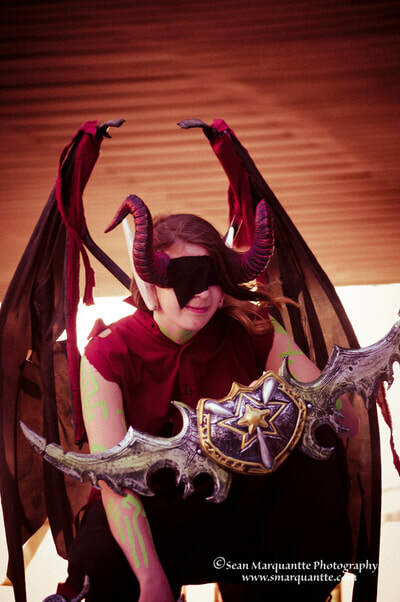 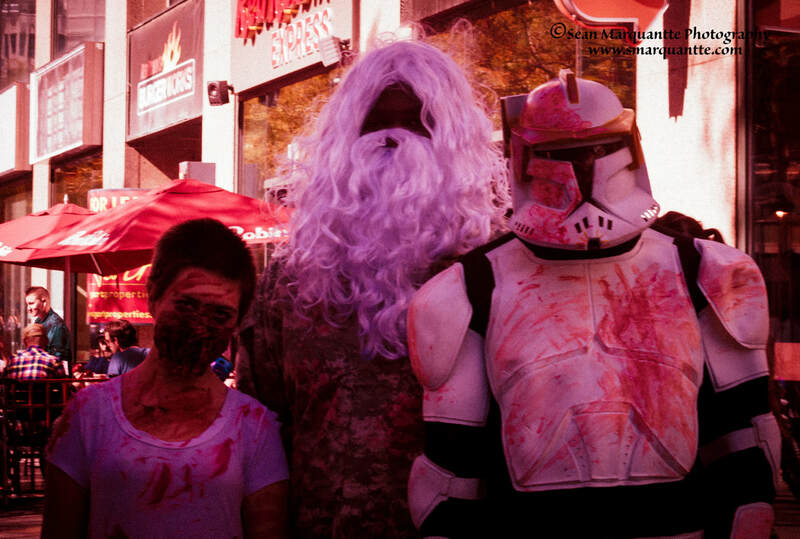 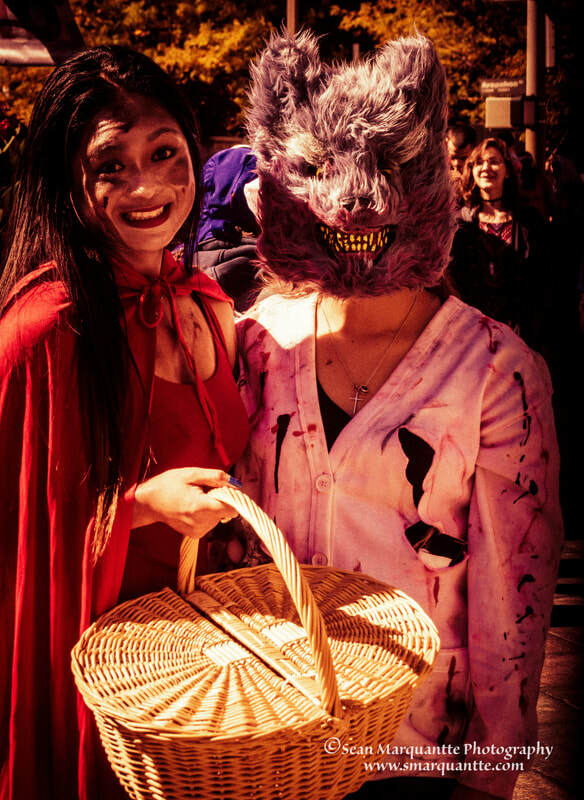 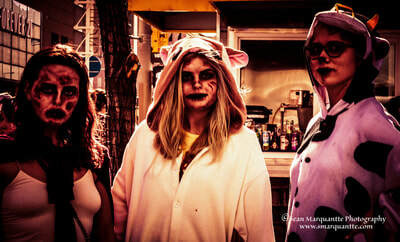 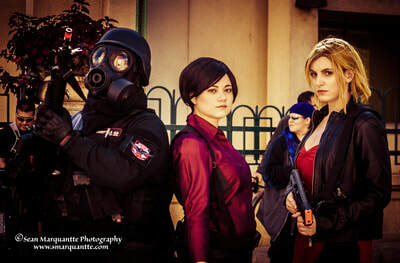 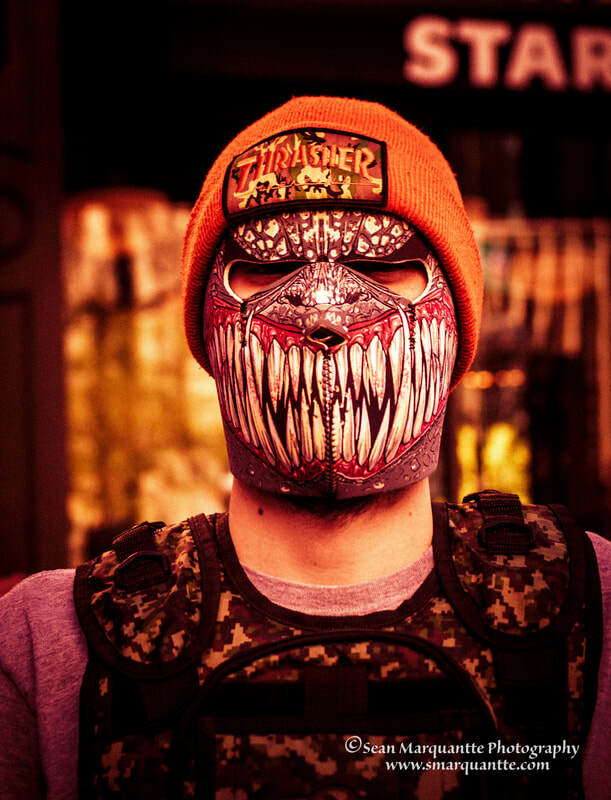 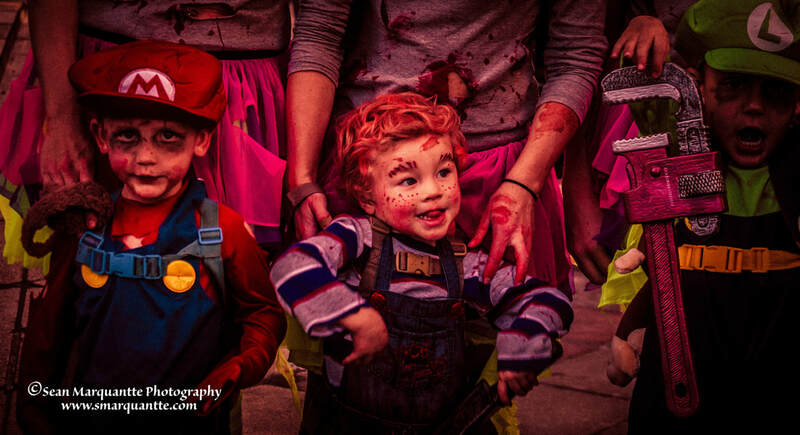 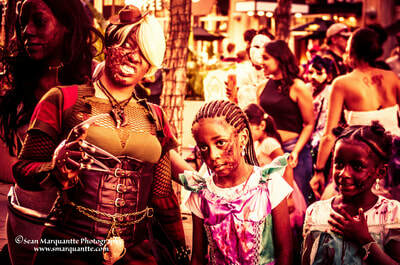 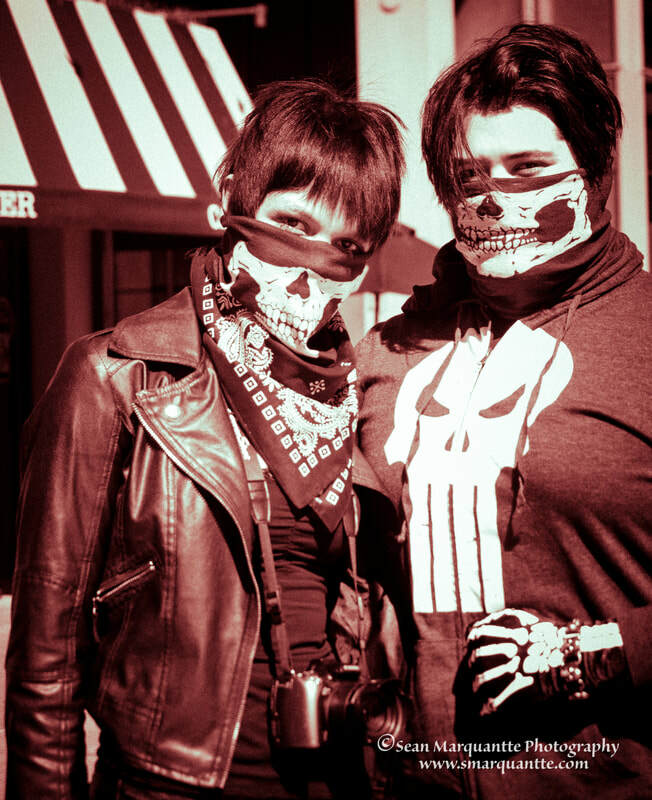 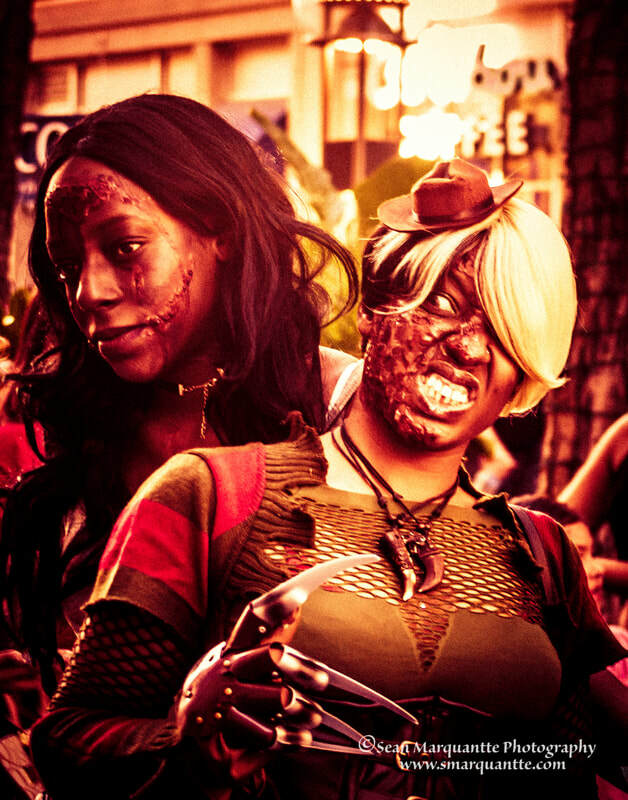 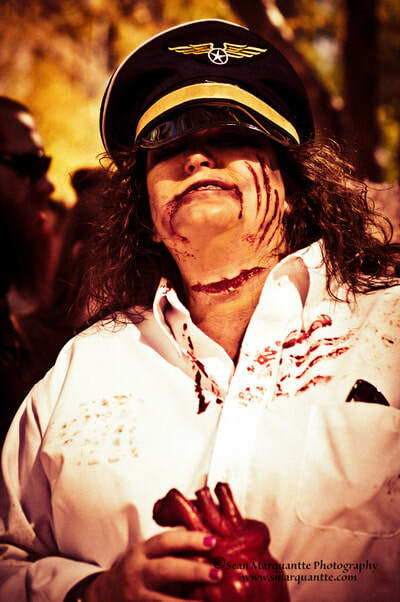 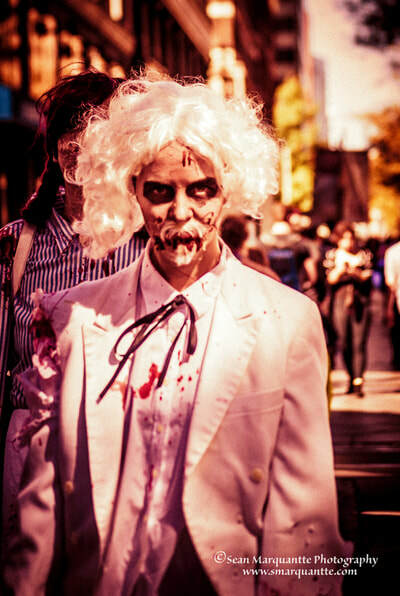 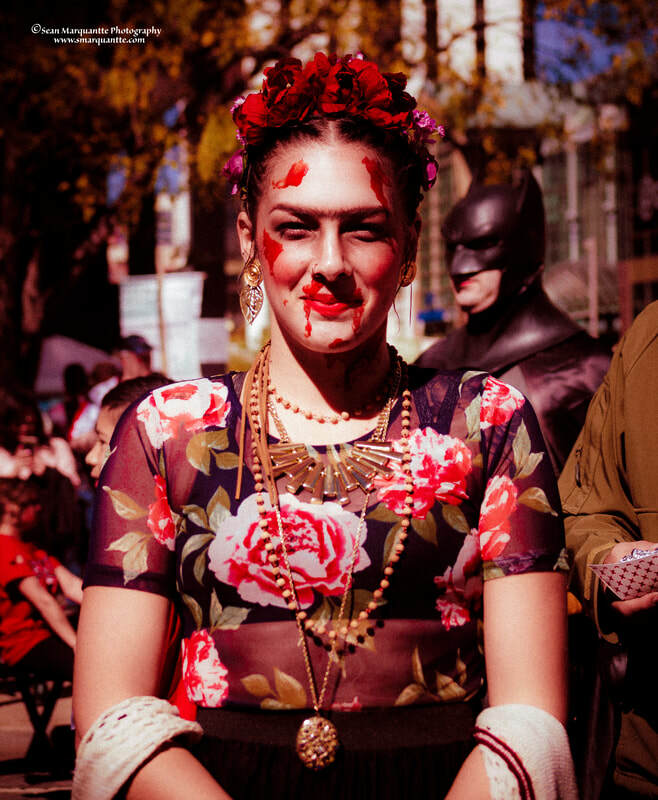 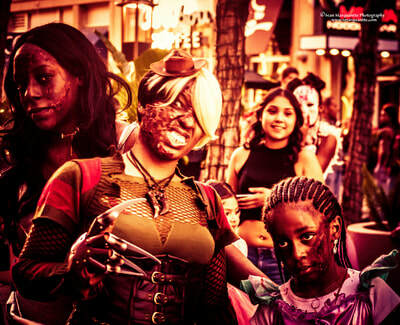 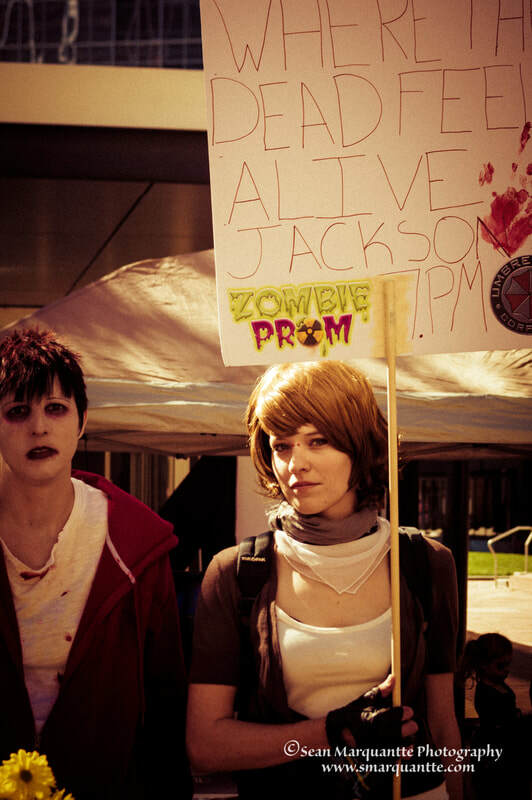 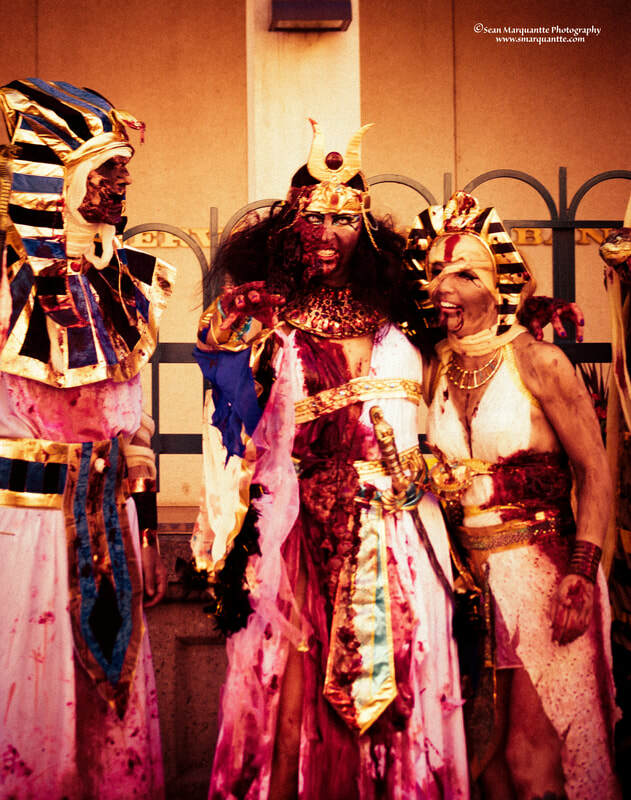 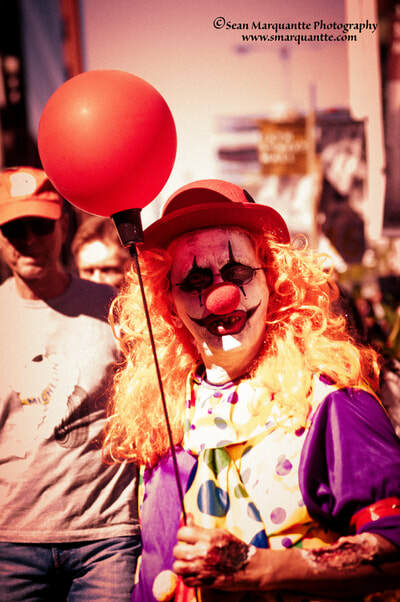 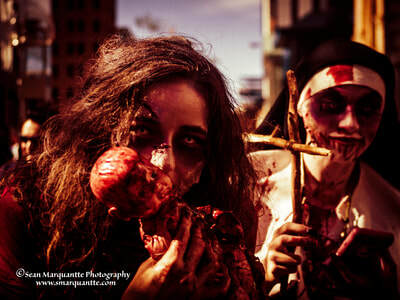 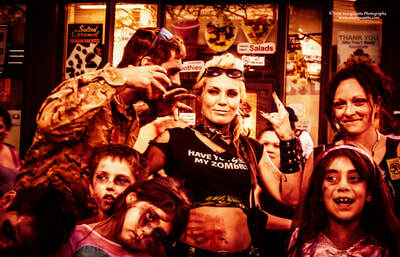 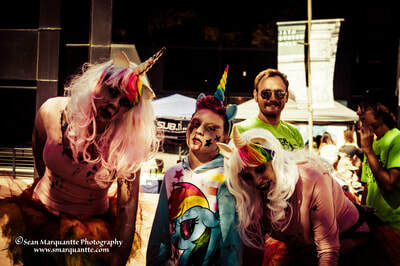 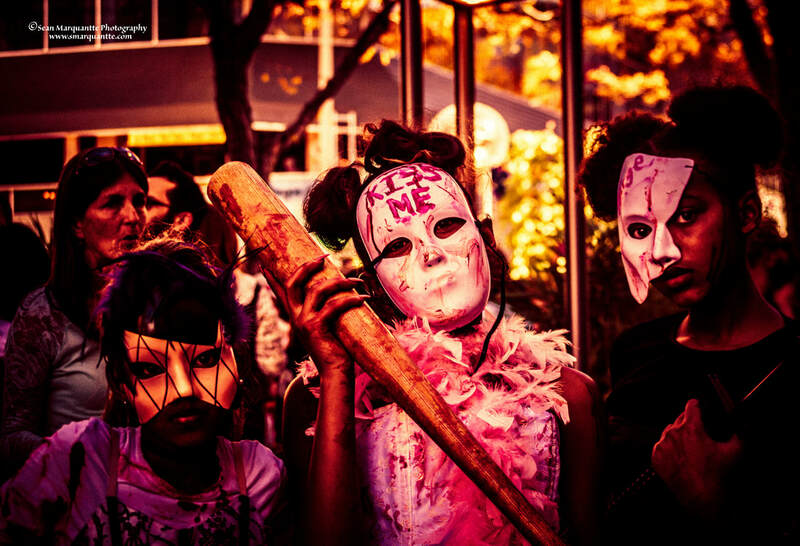 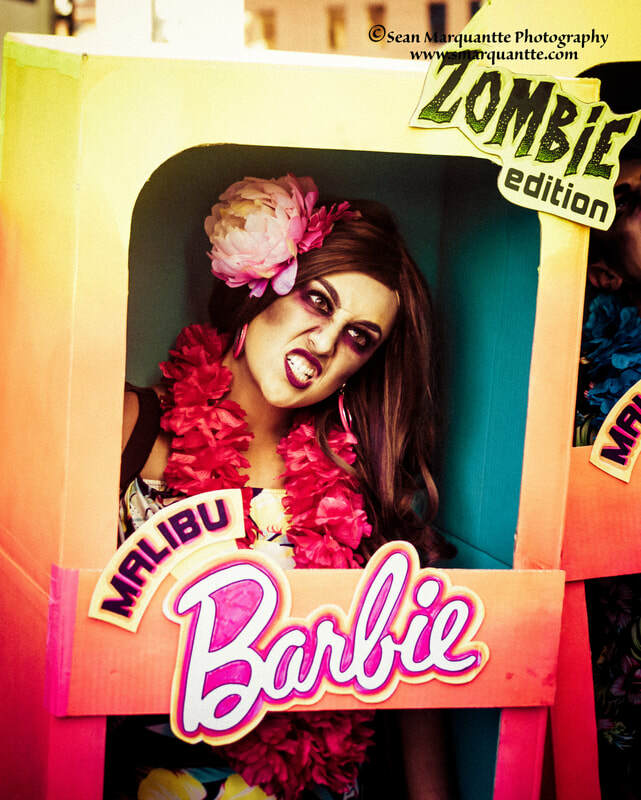 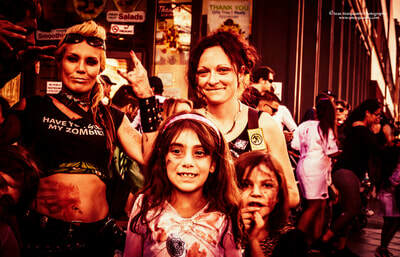 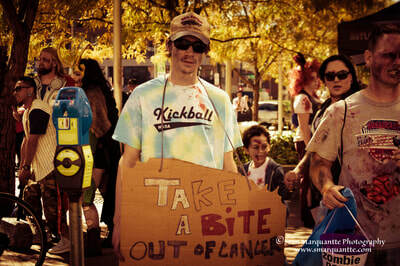 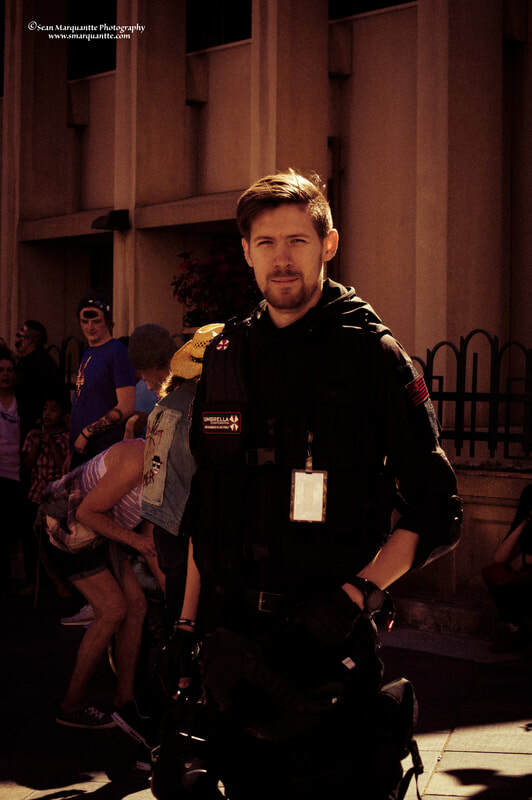 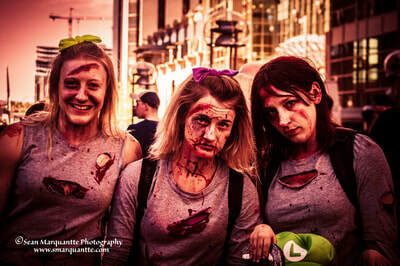 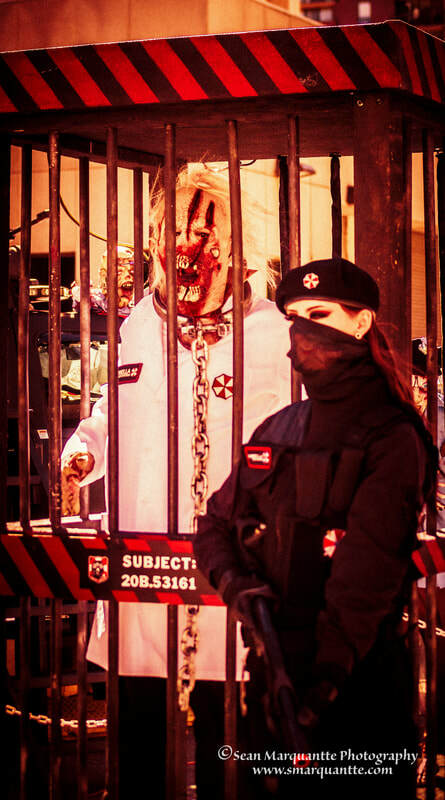 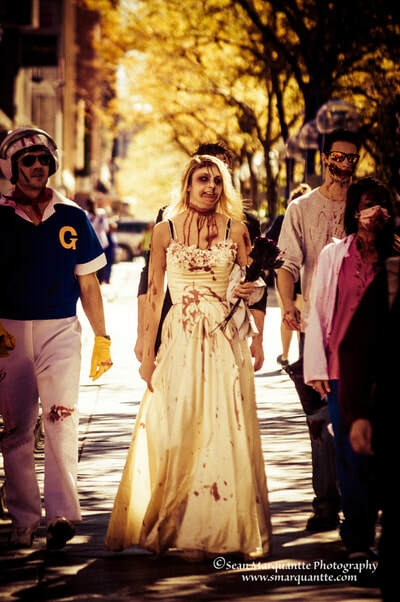 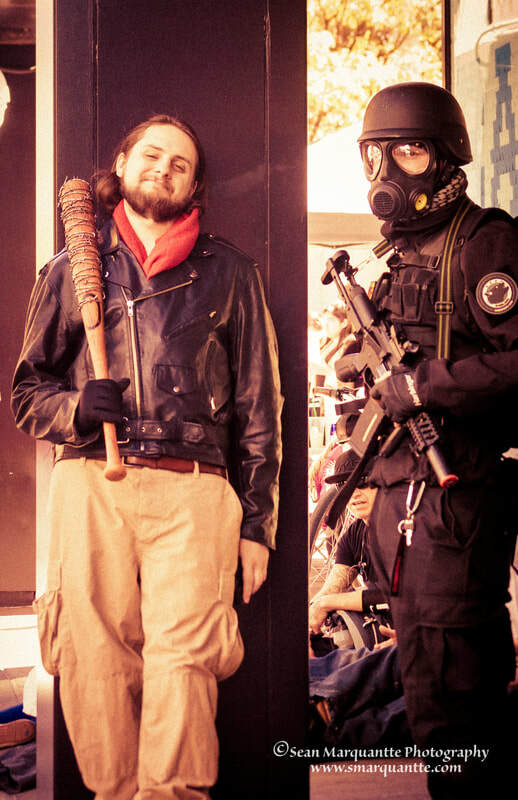 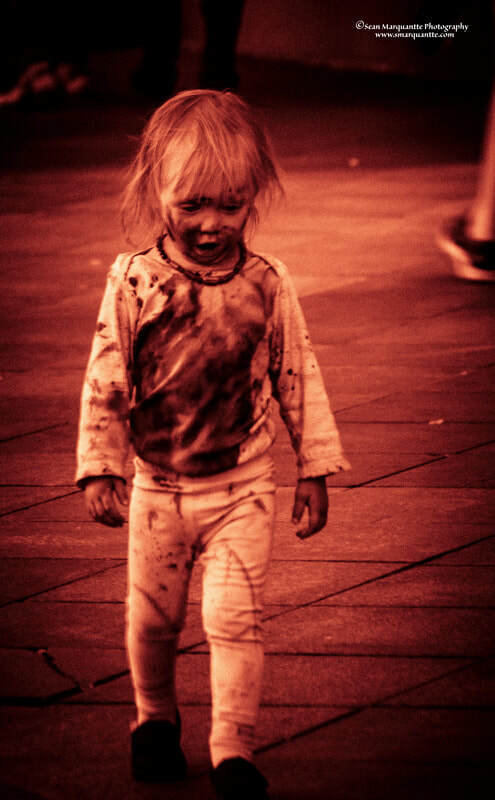 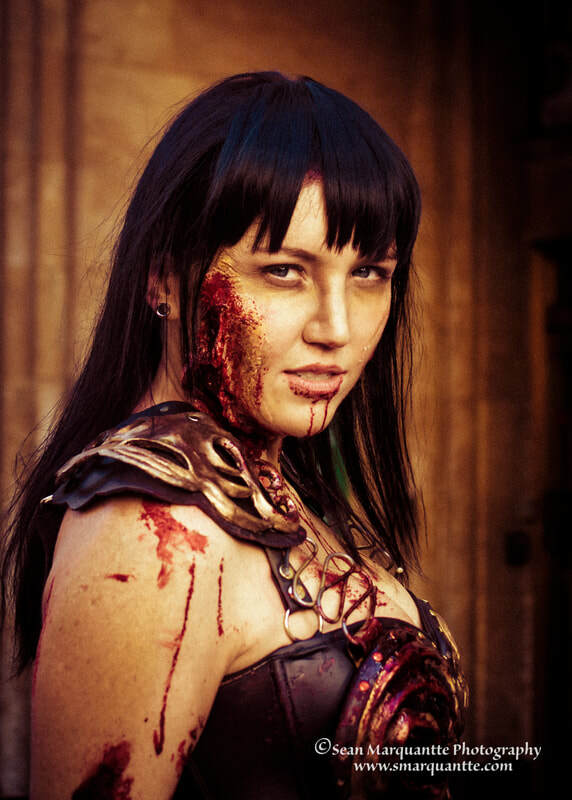 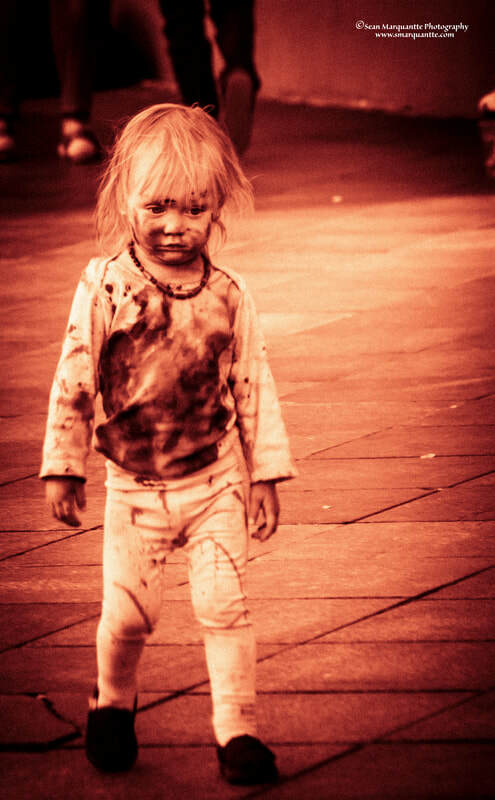 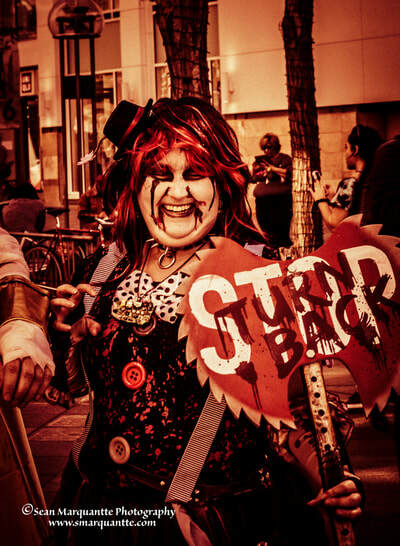 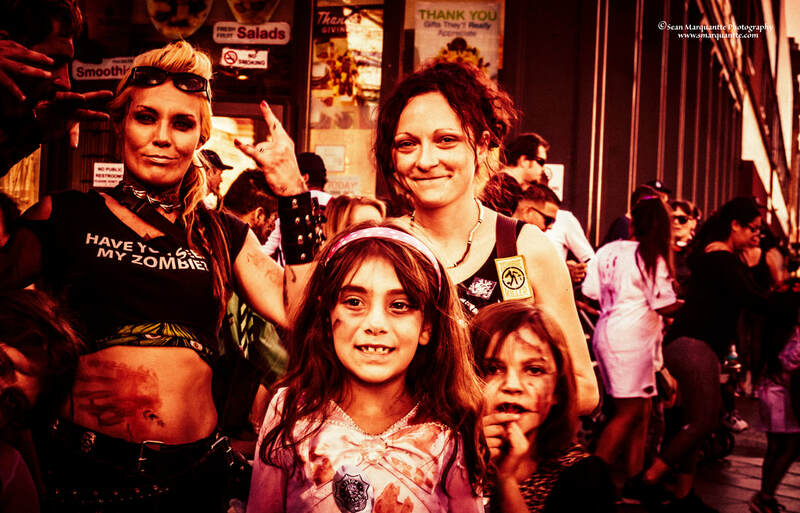 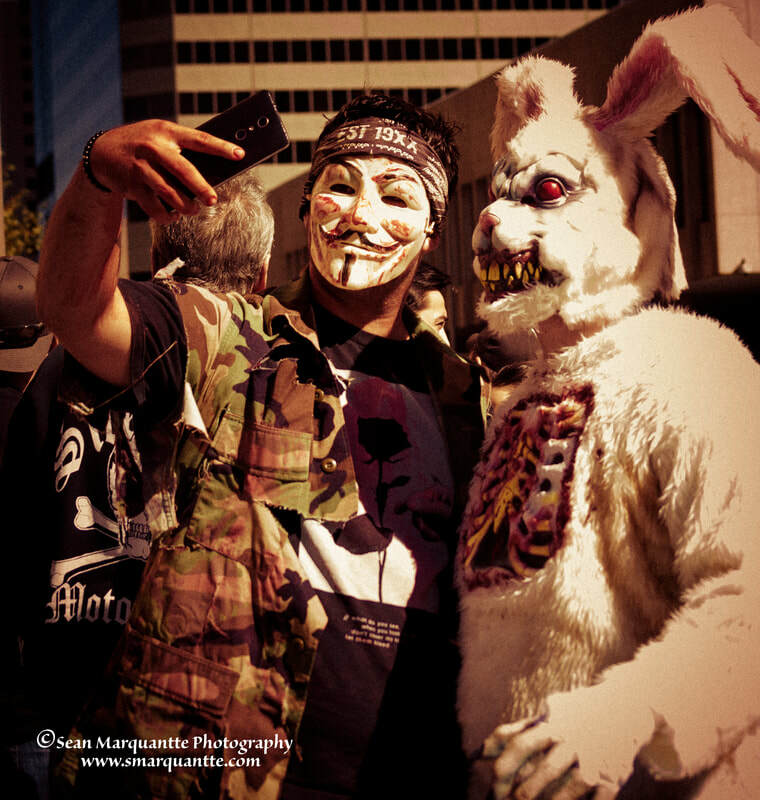 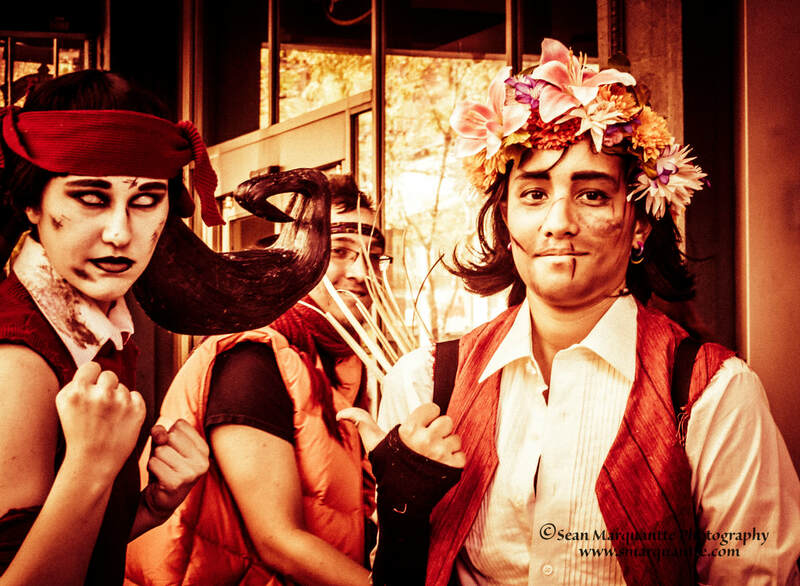 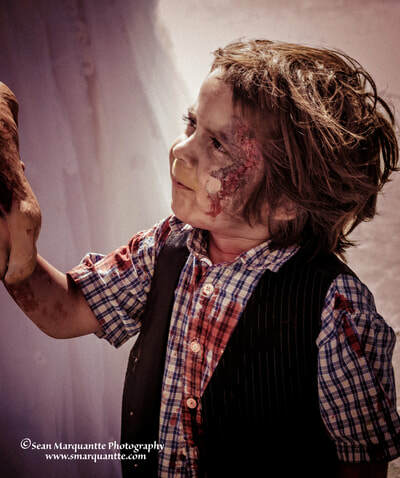 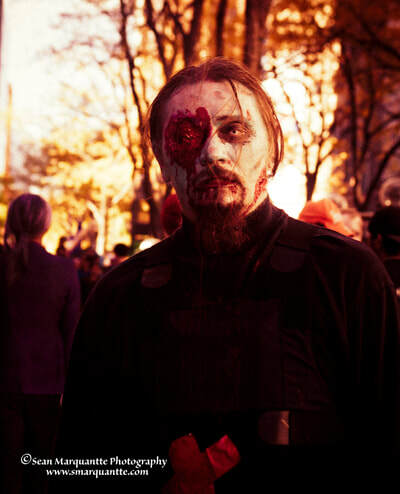 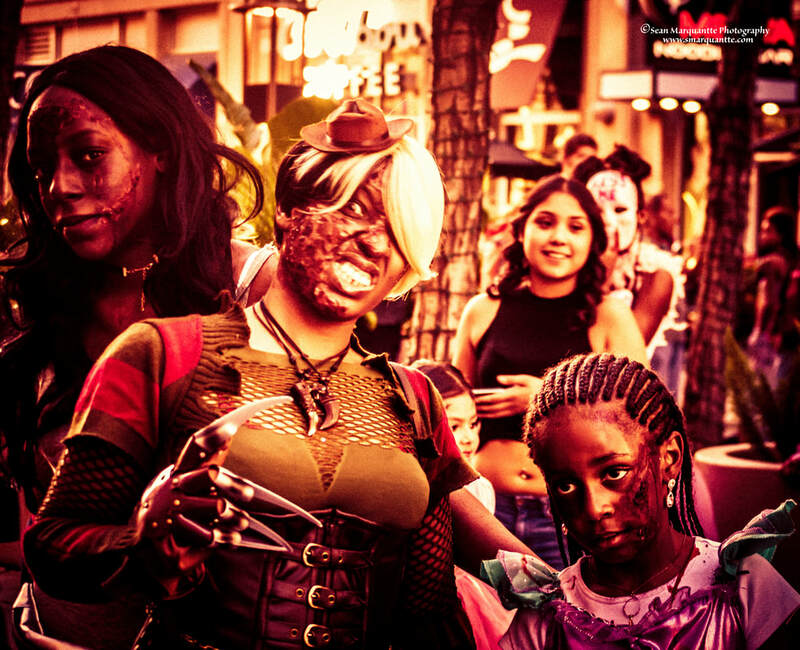 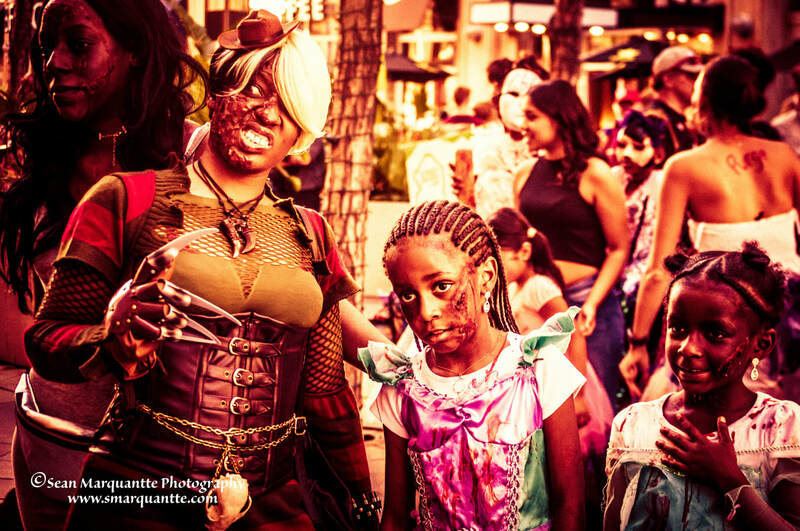 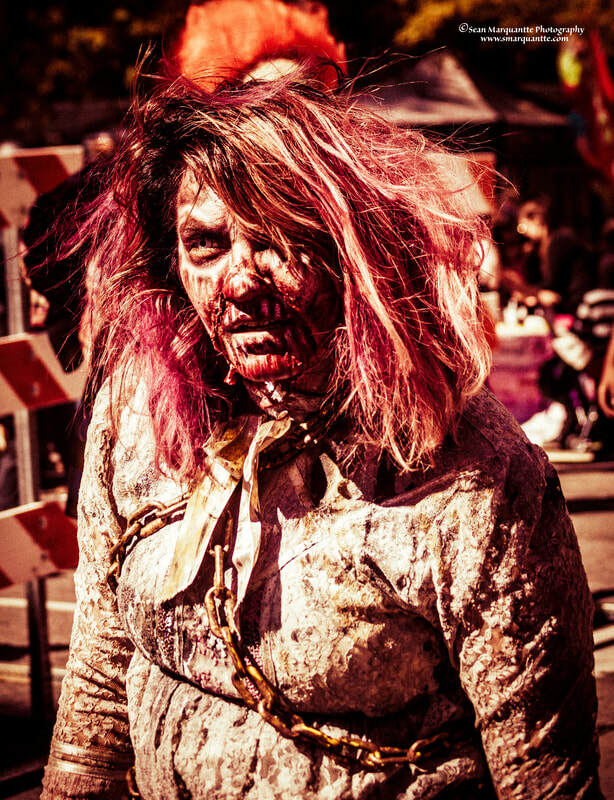 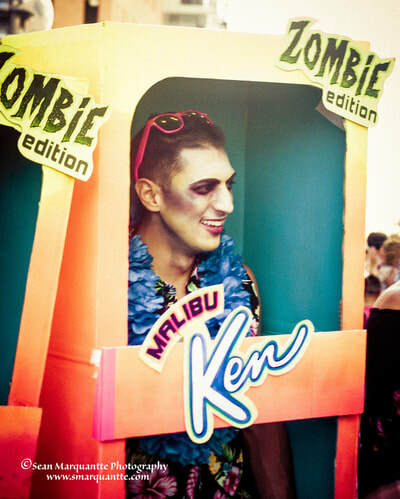 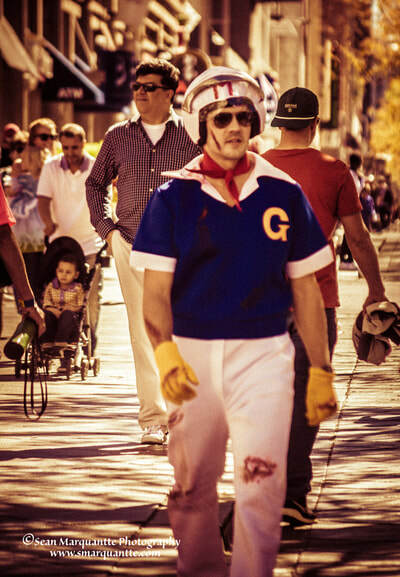 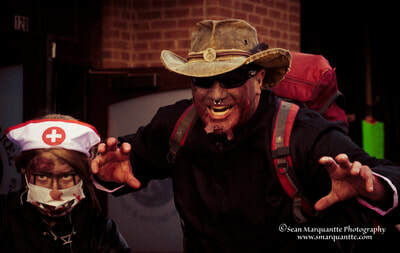 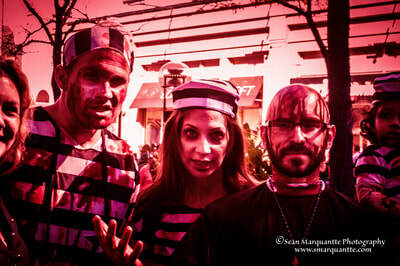 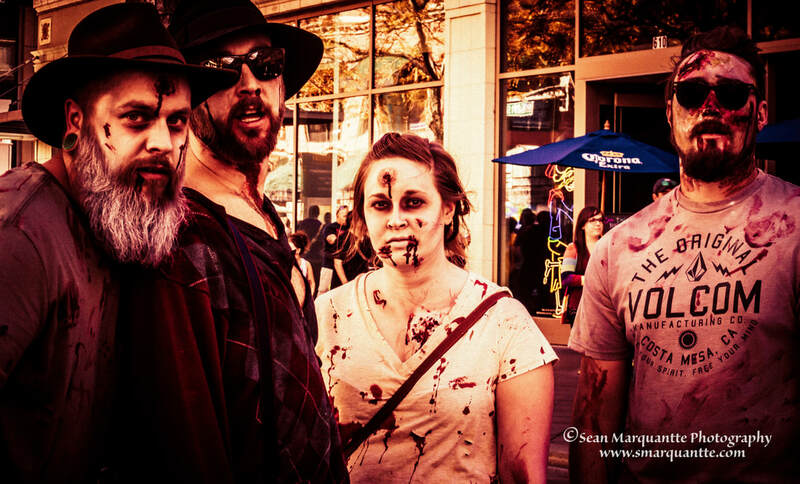 This year the crowds were more manageable and participants stepped up their zombie and zombie fighter game. There were a ton of different photographers up and down the mall. Be sure to check out all social media sites to see some great photos. 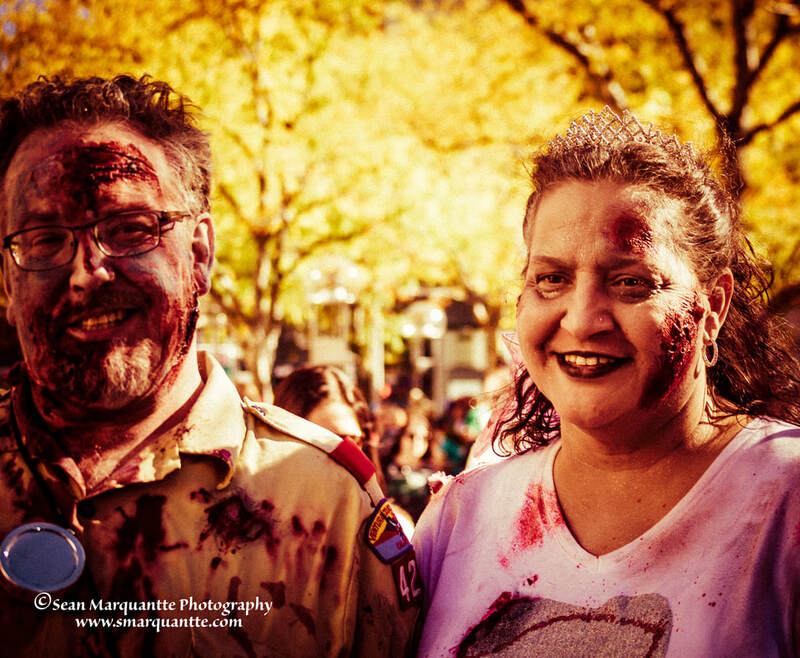 Many were using the #ZombieCrawl and #2017ZombieCrawl tags. 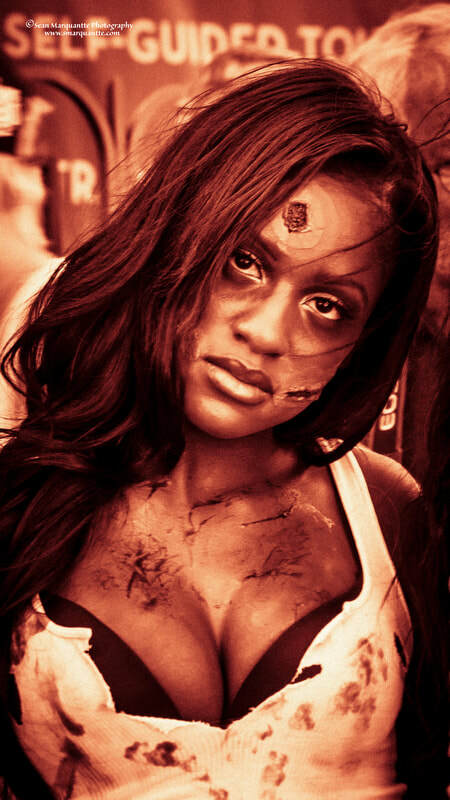 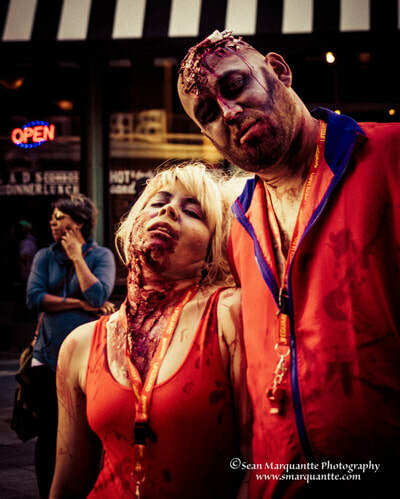 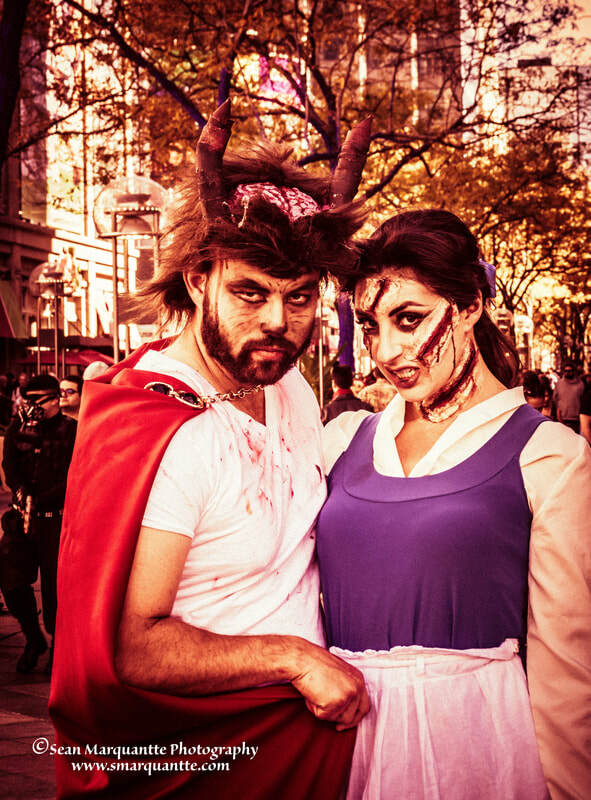 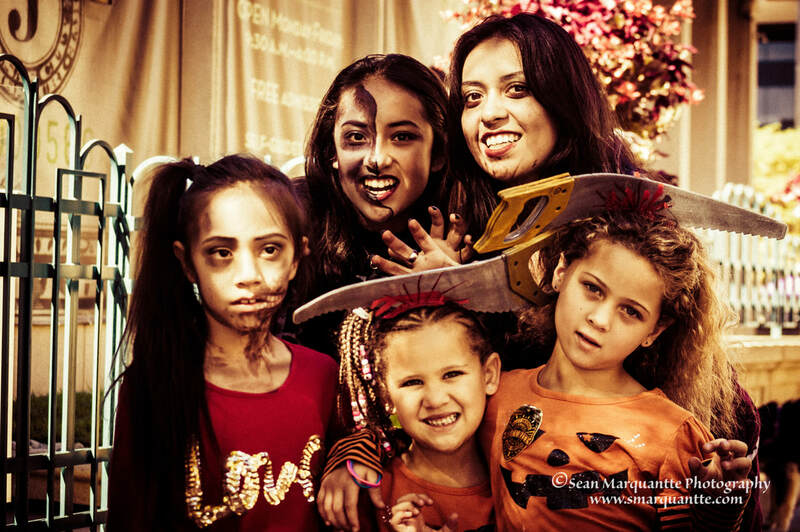 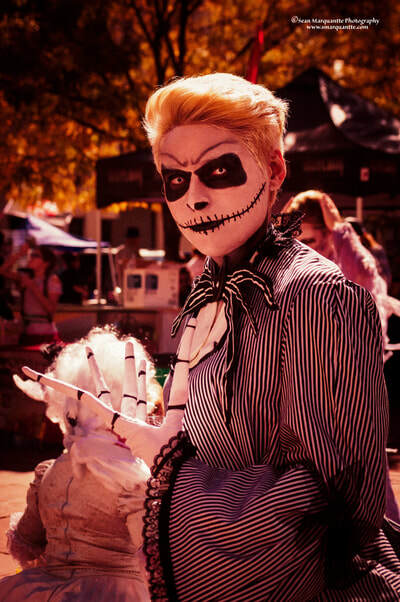 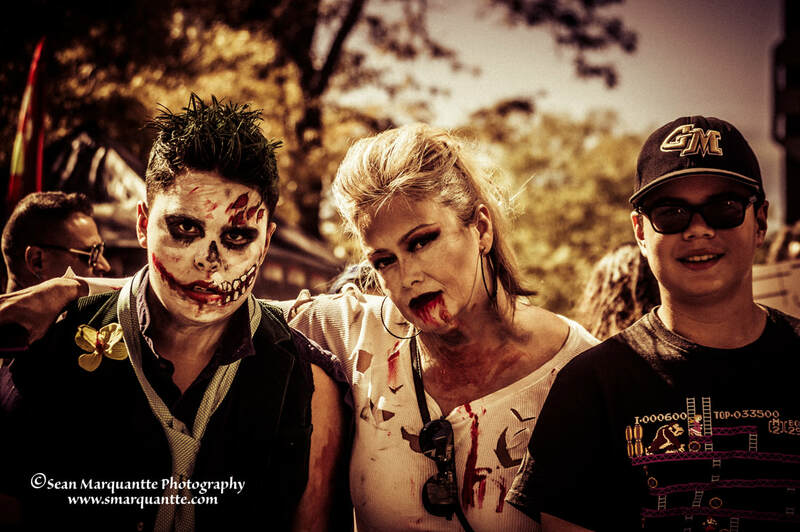 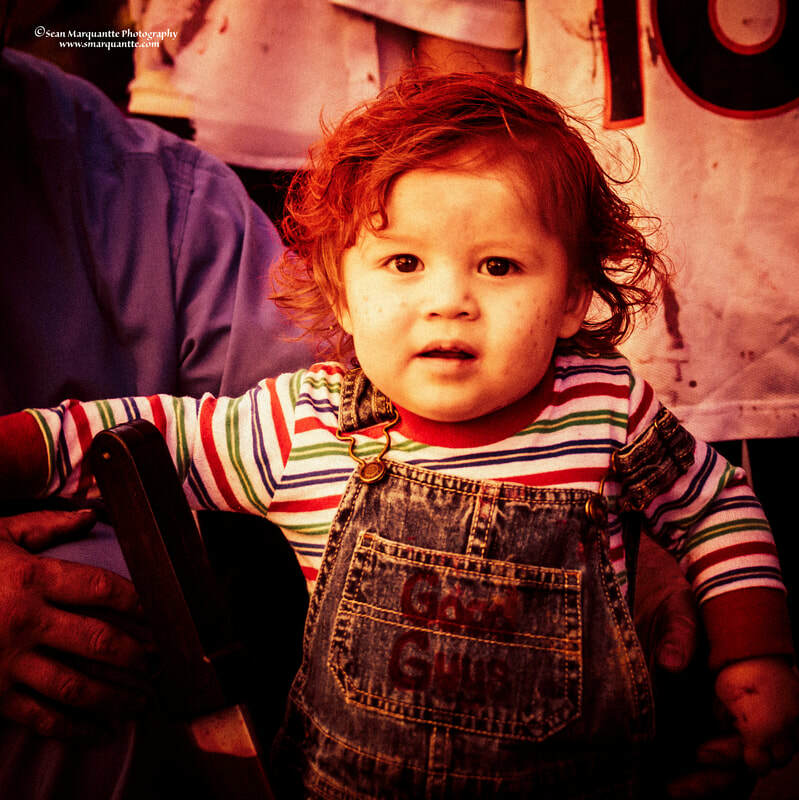 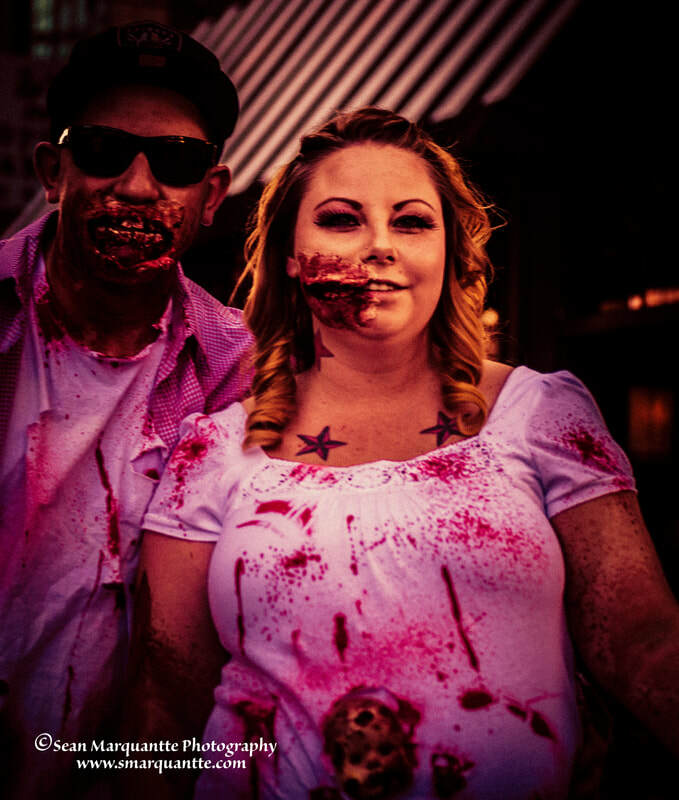 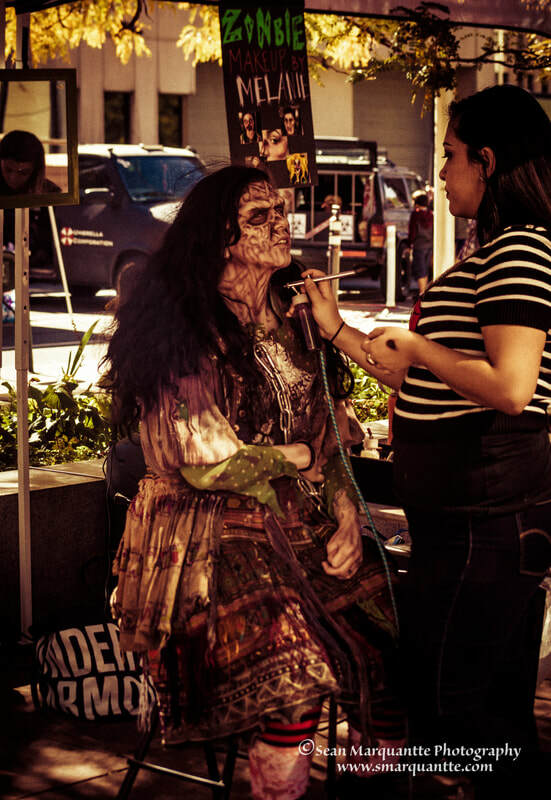 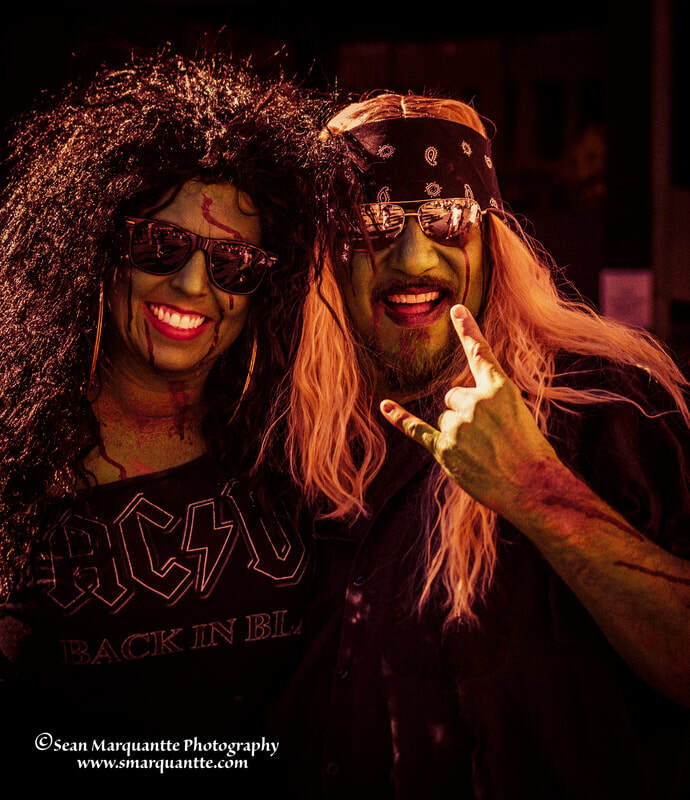 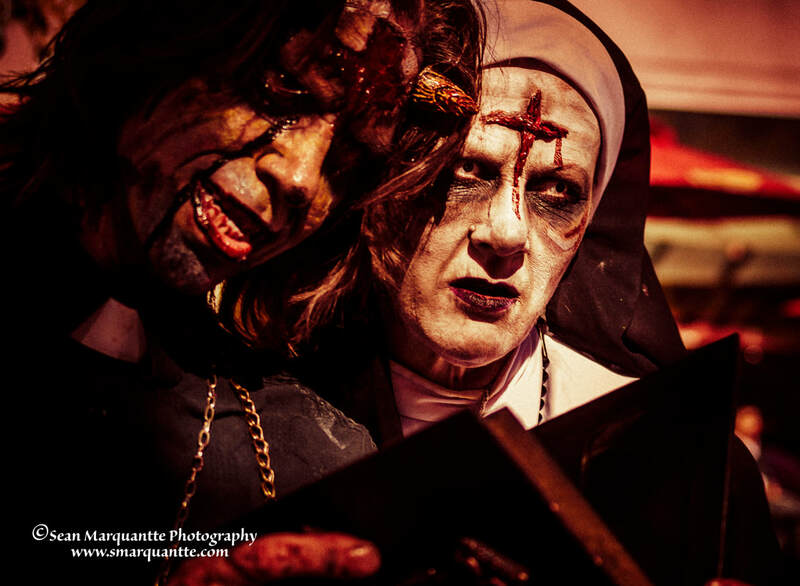 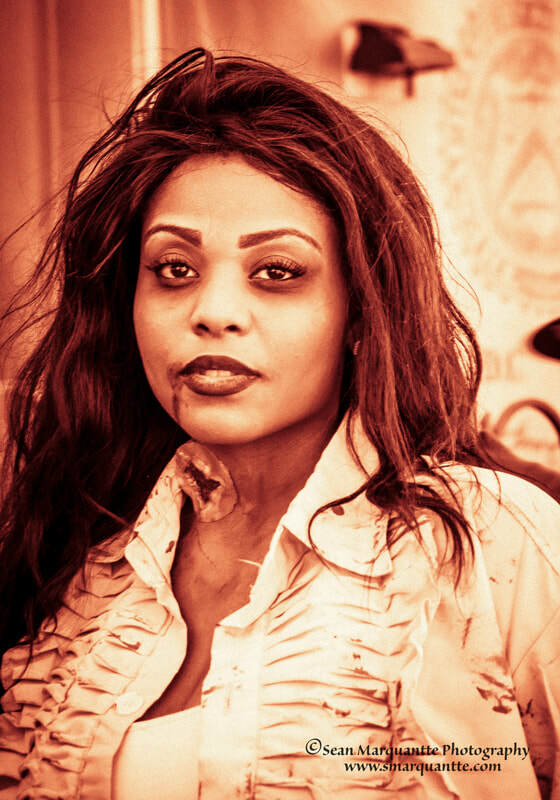 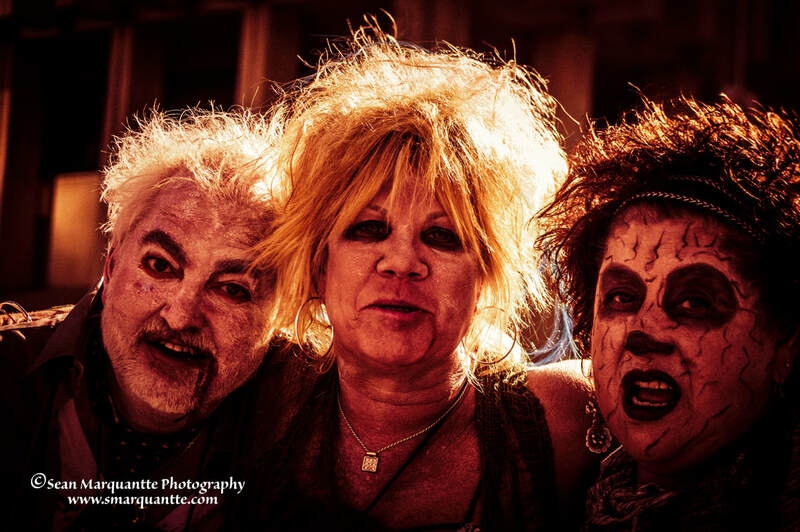 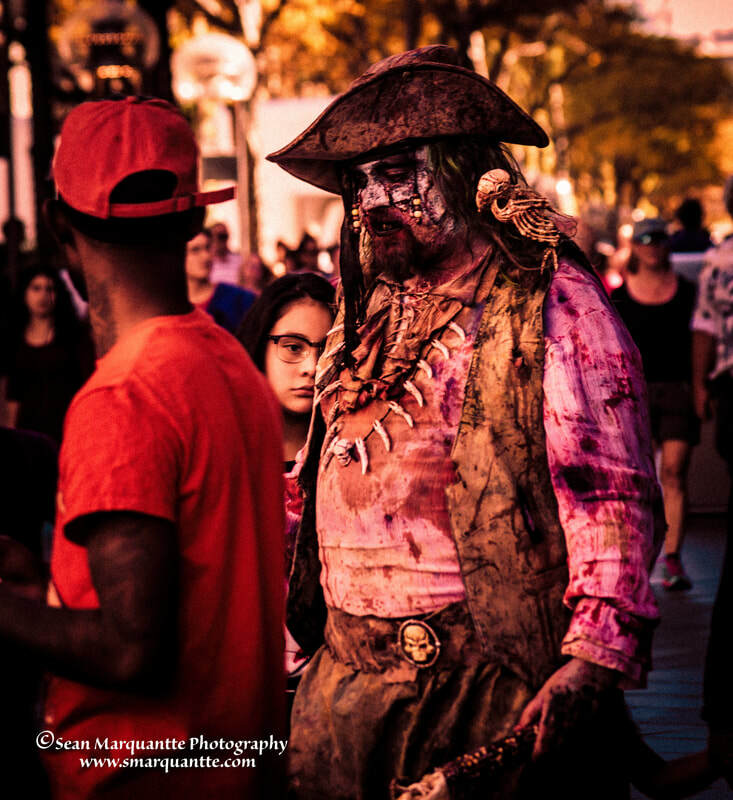 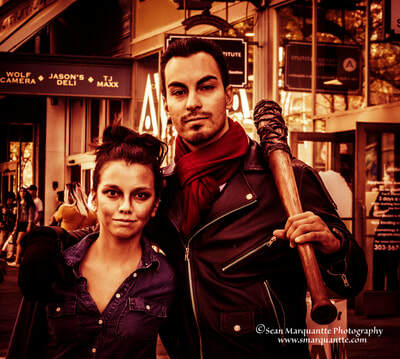 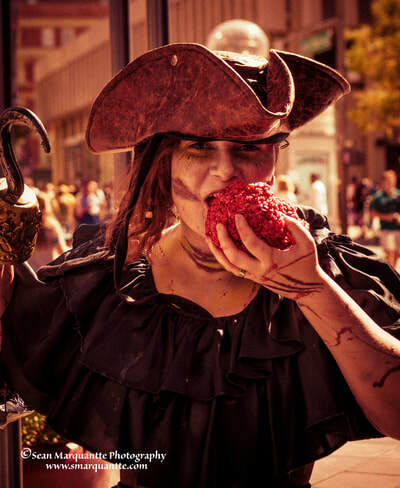 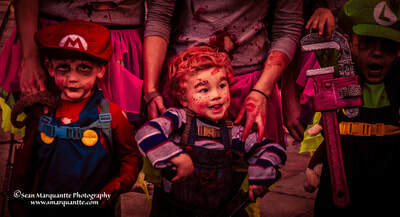 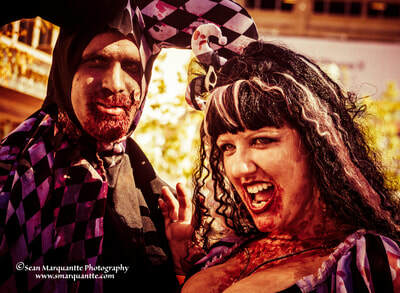 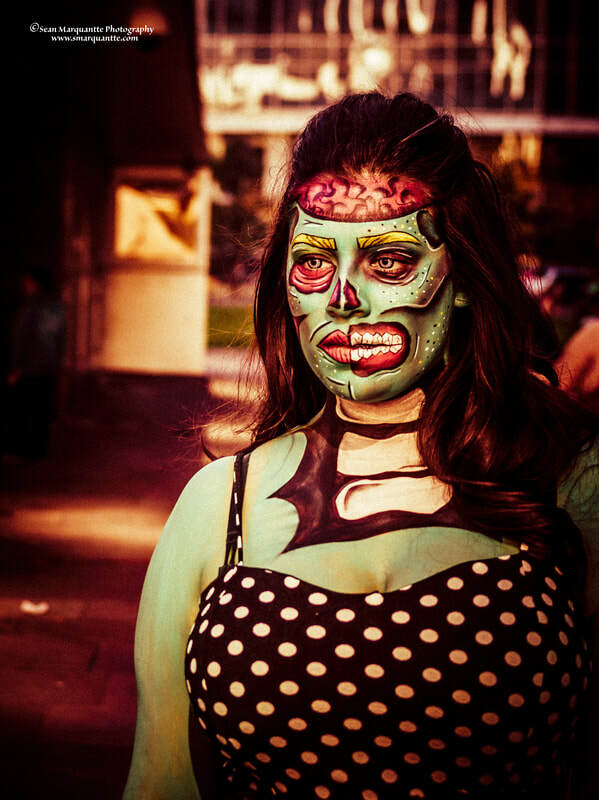 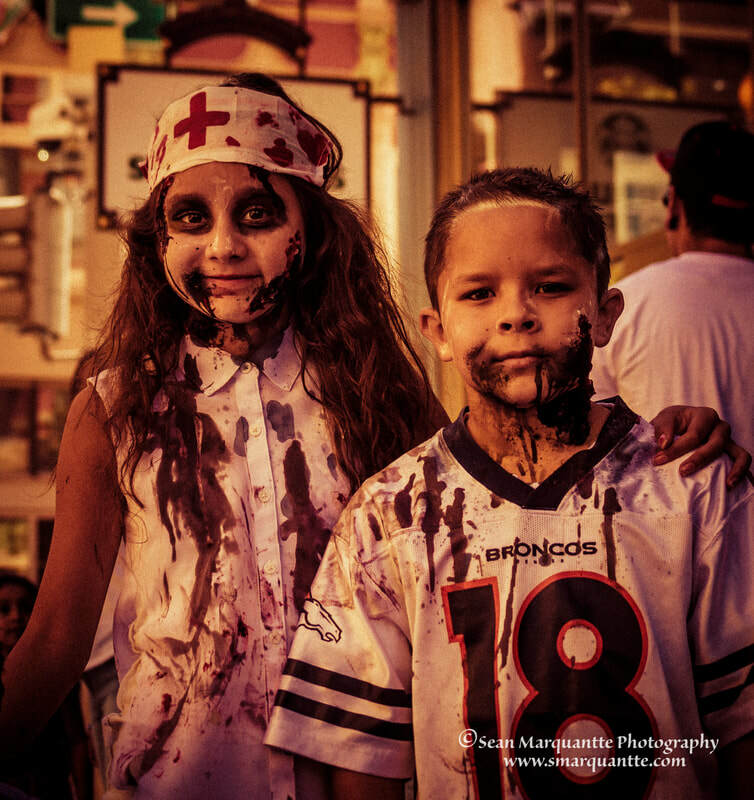 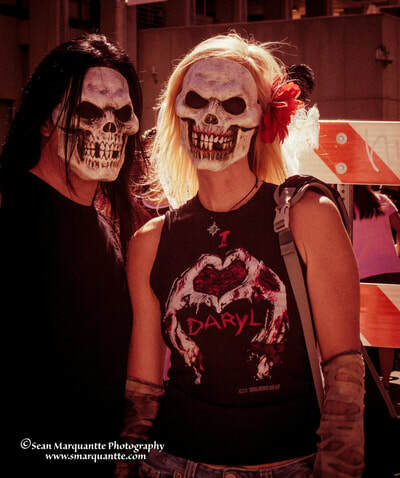 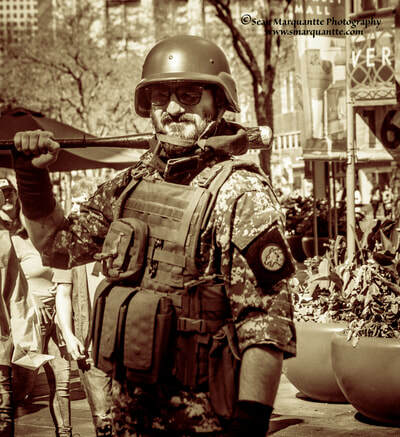 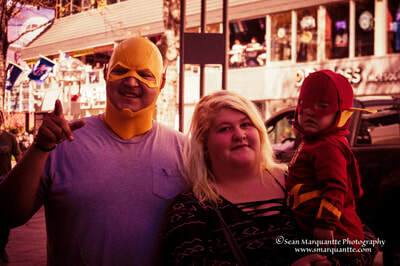 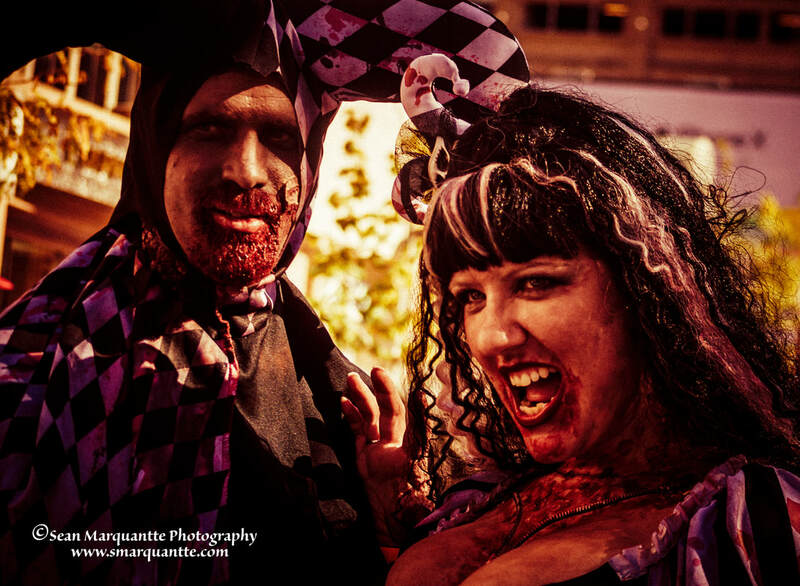 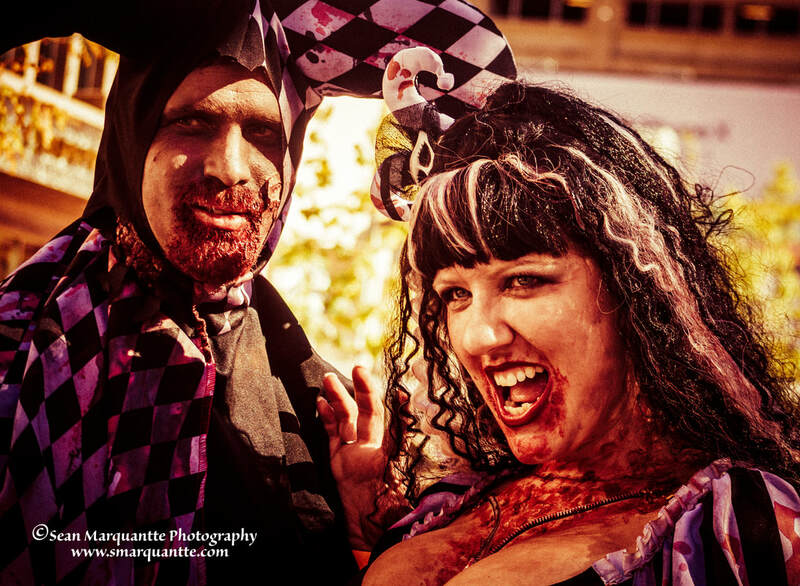 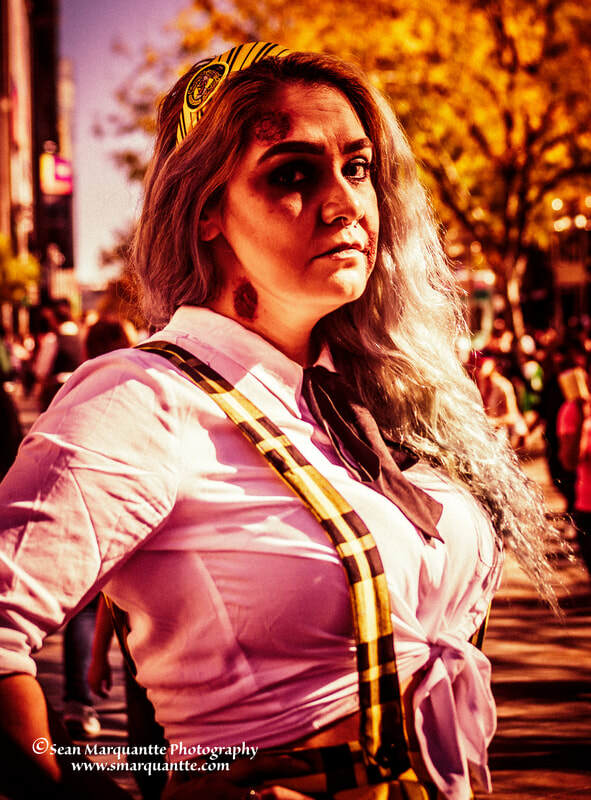 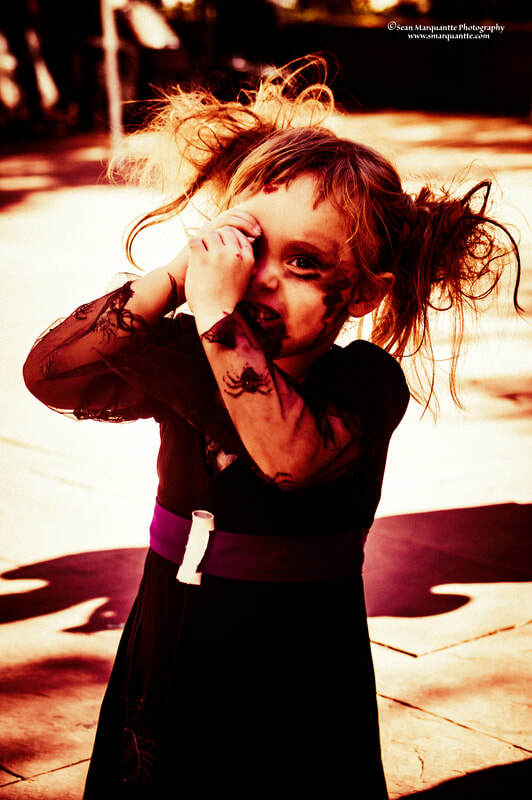 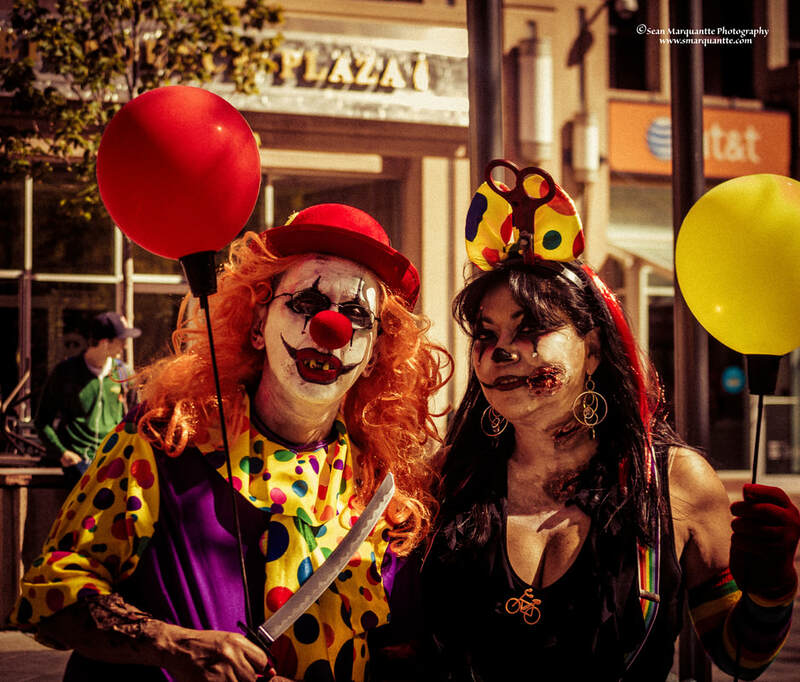 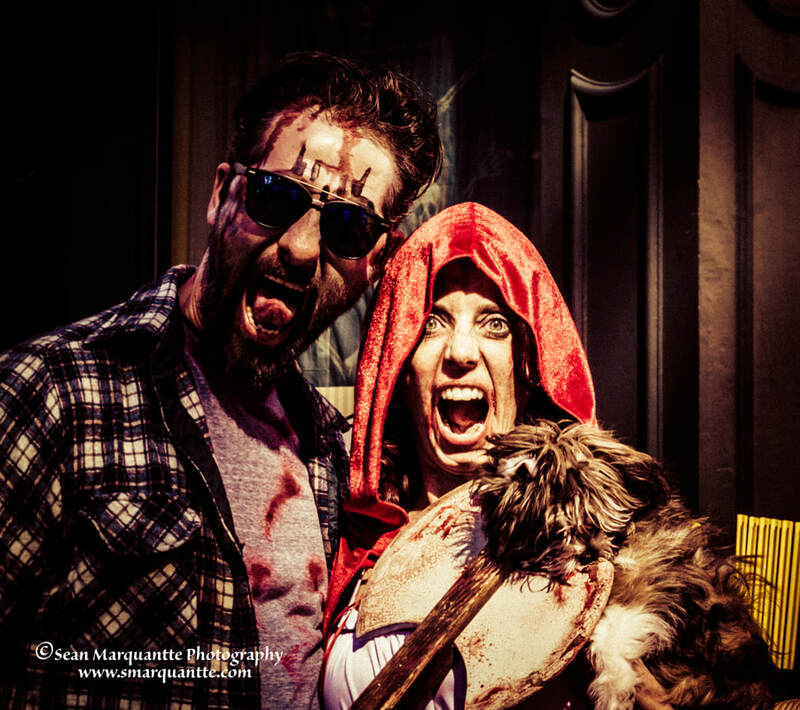 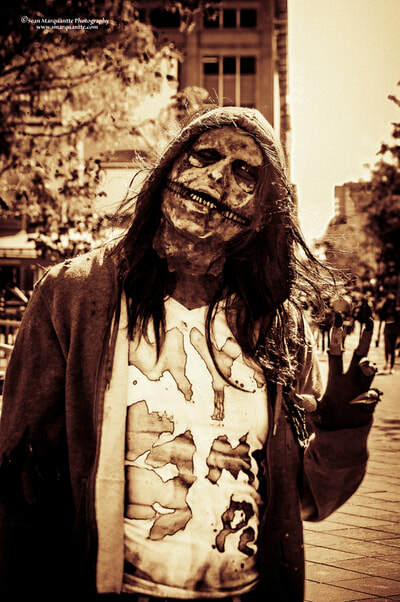 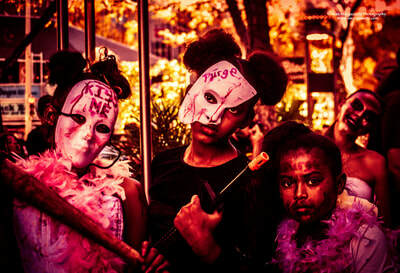 If you attended the 2017 Zombie Crawl and are pictured below, or are just a fan of the pictures and would like to own a copy of your own, these are available for purchase in print or digital download (emailed to you). 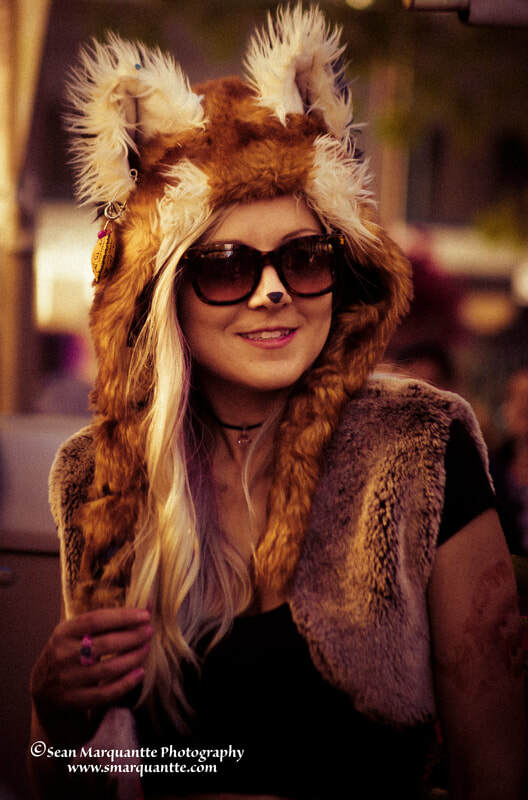 There are several sizes and options that will be available starting Monday 10/16/17! You can see examples of full size photos on my Facebook Page. Please click here or scroll below the photos to contact me with any questions that you may have. 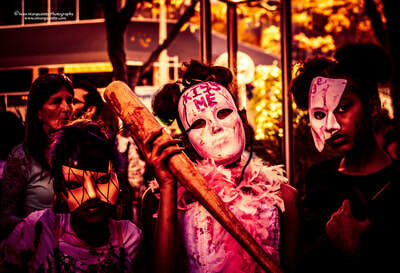 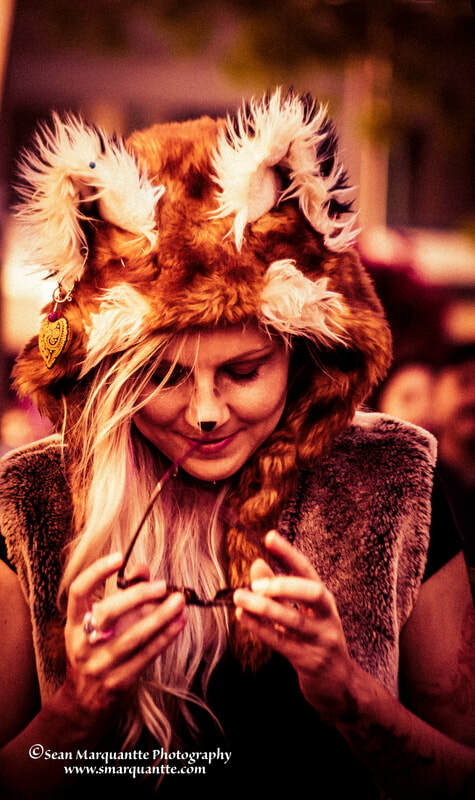 Due to the large number of photos, they are categorized into sections. 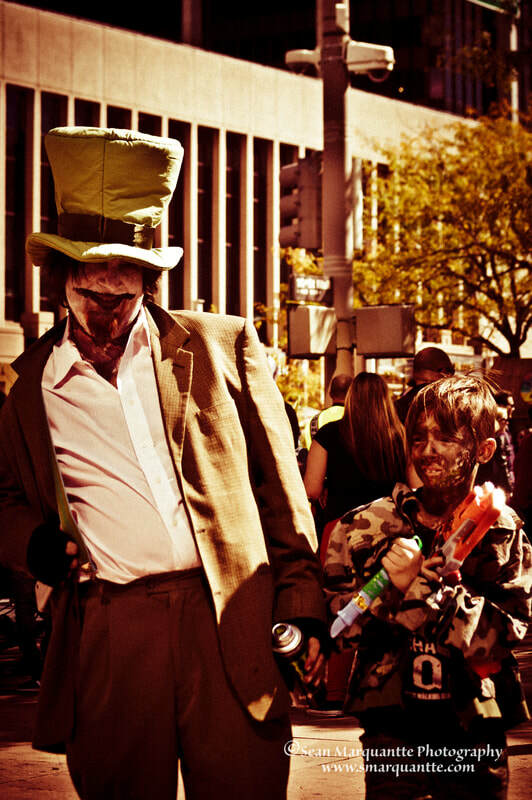 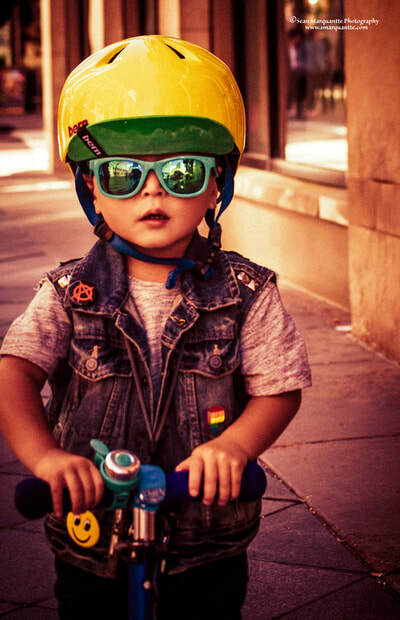 click on a gallery image to view larger photos and scroll through the gallery images. There are a few different sizes to chose from and offer greater quality than those shown above. 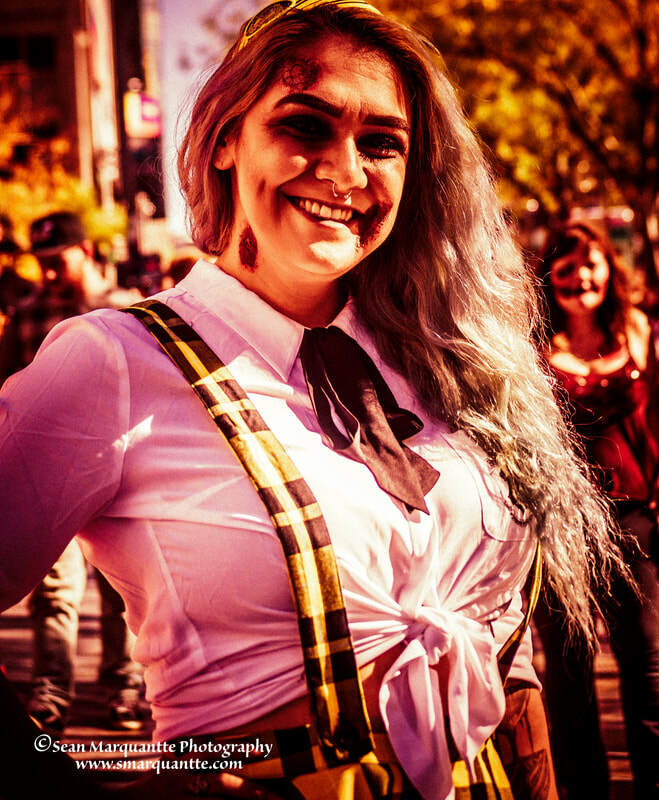 For full image quality, prints are the best option. 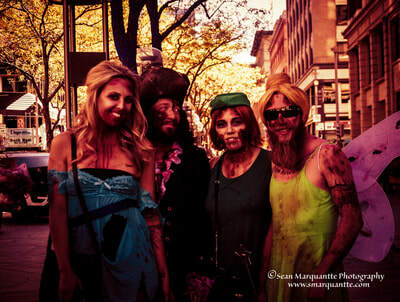 In digital download (medium quality small pics) these pics are emailed to you within a day. 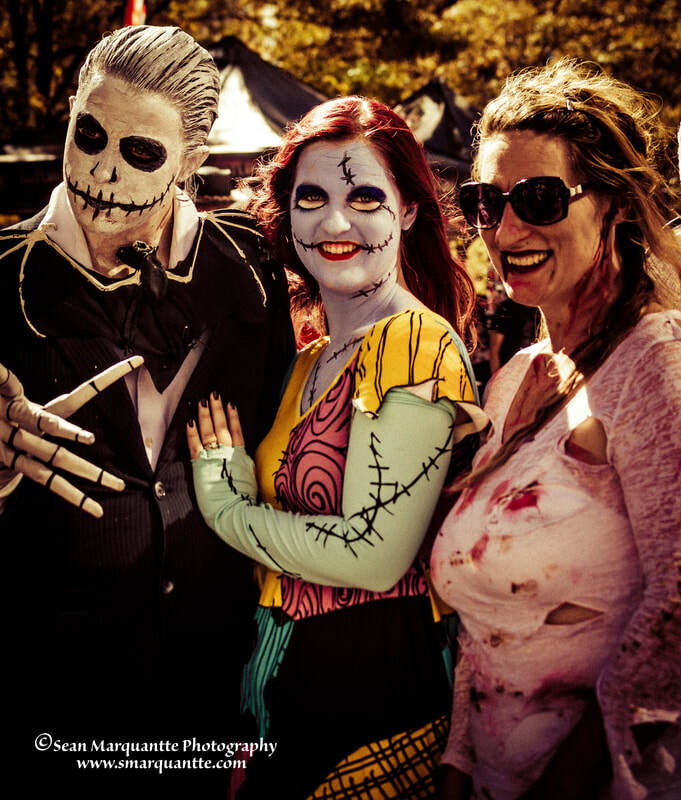 This photo size and quality are great for sharing on social media and profile photos. 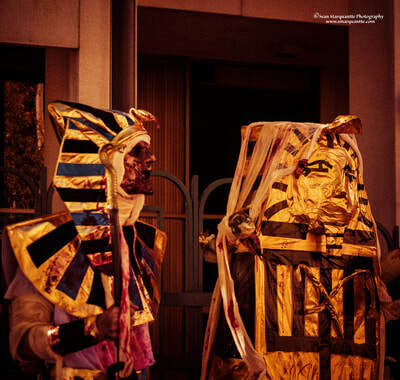 Images can also be ordered in print sizes 8x10 and 11x14. Please note that image may be cropped to fit size dimension and proof image will be emailed for your approval before order completed. Buyers will be notified by email when there order is shipped. To place an order, you will need to write down the image section, row, and placement (for example, individuals, row 3, middle photo) in the slide show and use this in the "note to seller" section. 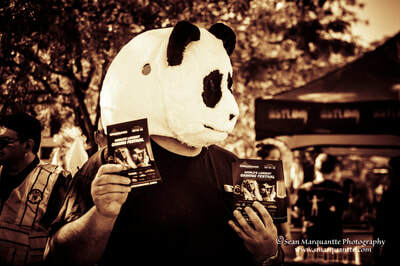 Otherwise I will not know what pic you are intending to order!